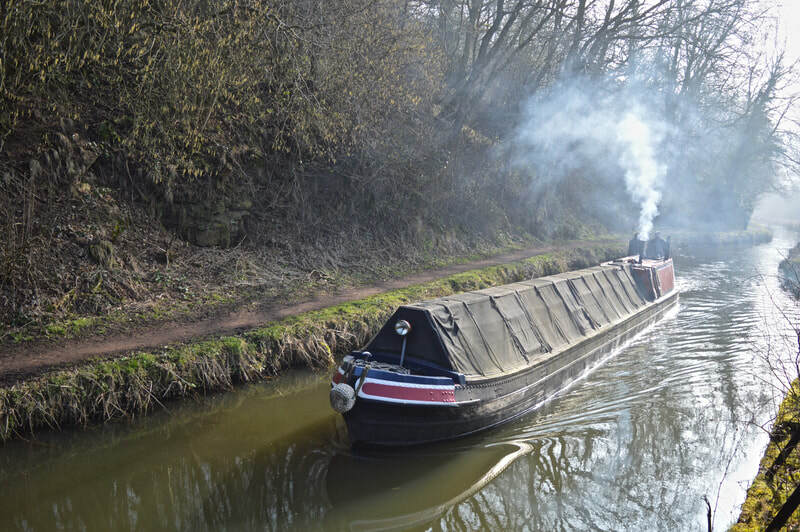 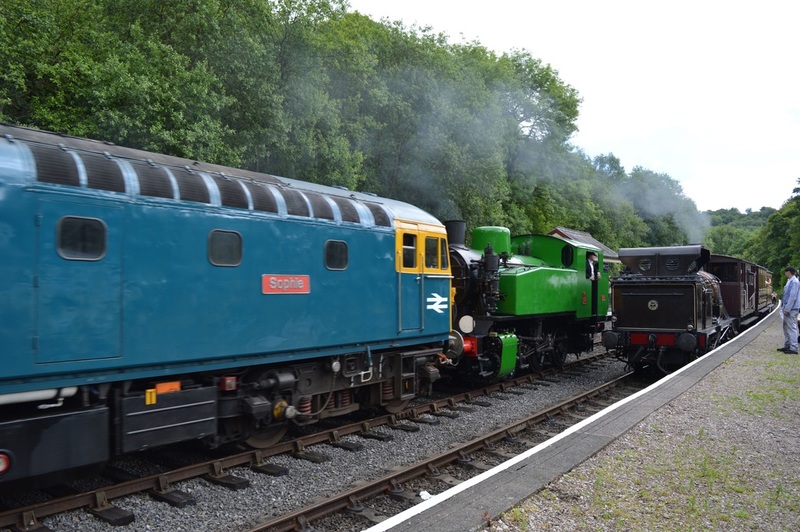 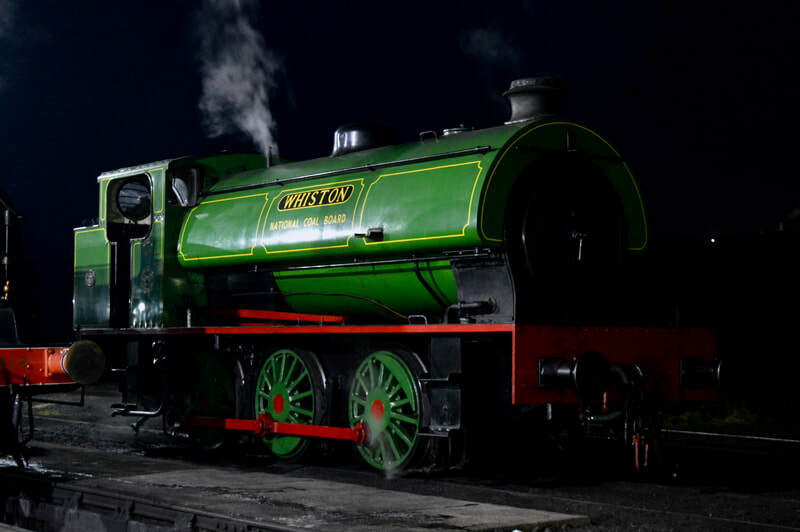 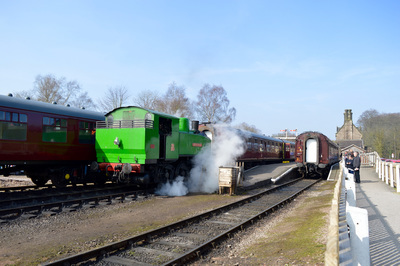 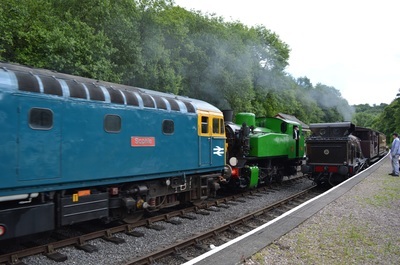 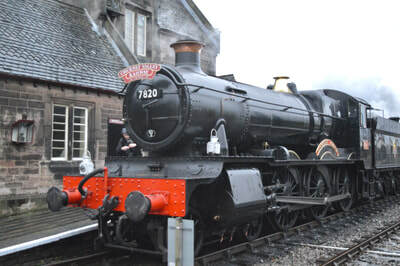 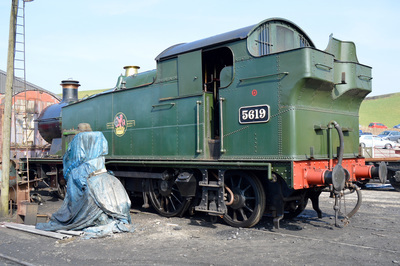 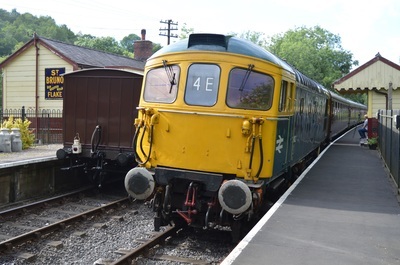 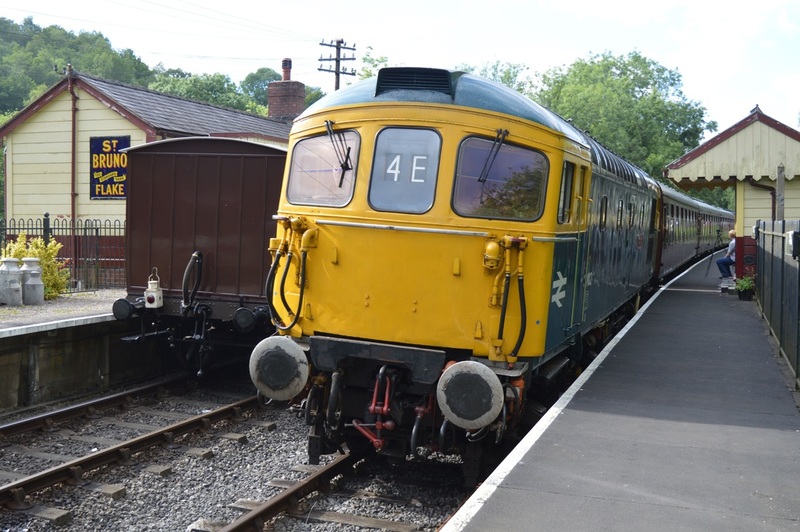 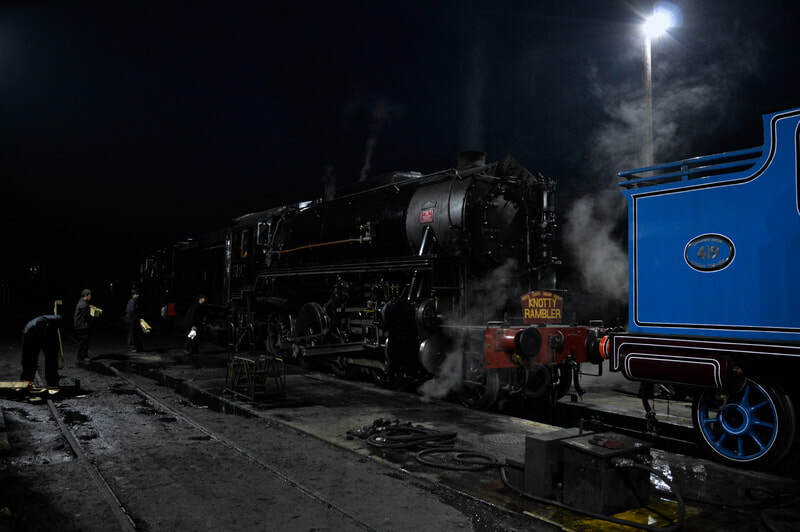 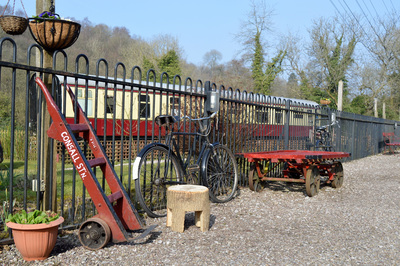 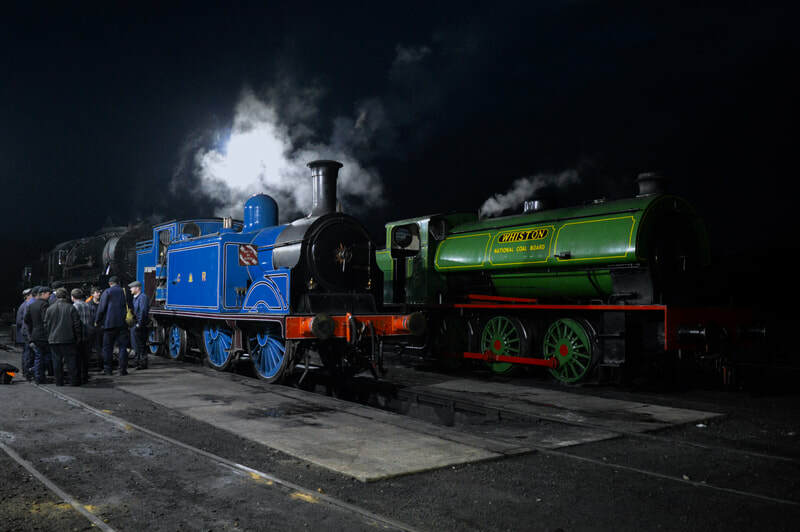 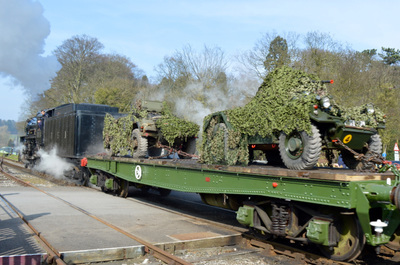 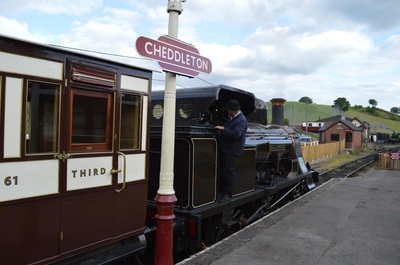 Based at Cheddleton Station, supported by the North Staffordshire Railway Co (1978) which started life as a small museum and railway centre alongside a freight only line, now operates along that line from Leekbrook through Cheddleton, Consall and Kingsley & Froghall. A company, The Moorland & City Railway, with close links to the line operates with aims of linking Leek with Stoke (and eventually Alton Towers). 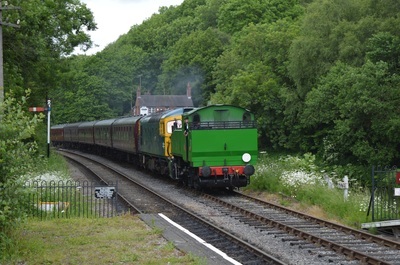 They first took over the Leekbrook to Cauldron Lowe branch, with their next aim to take over the line to Stoke form Leekbrook with negotiations with Network Rail ongoing. 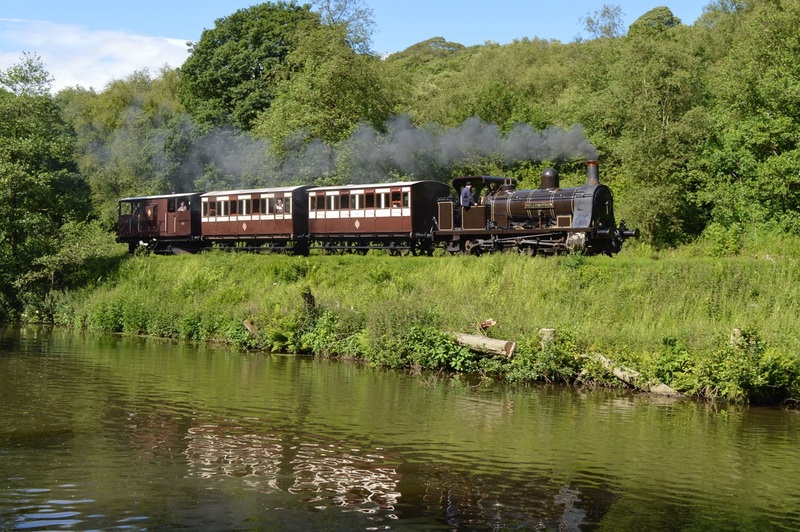 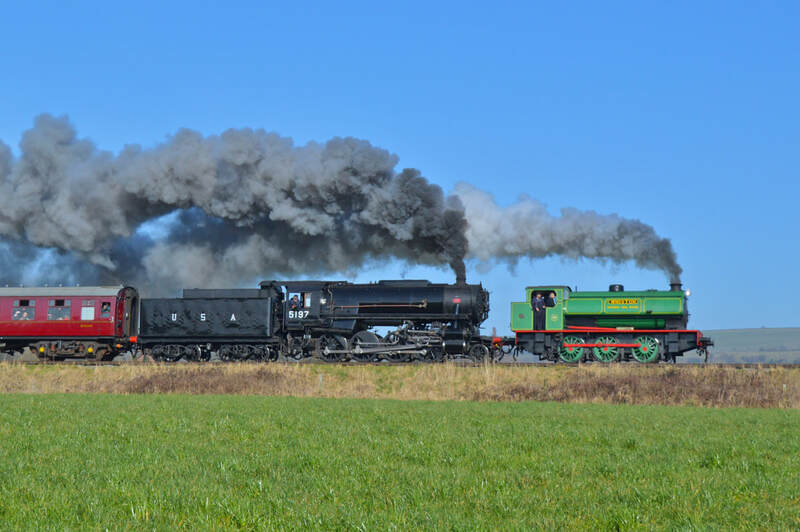 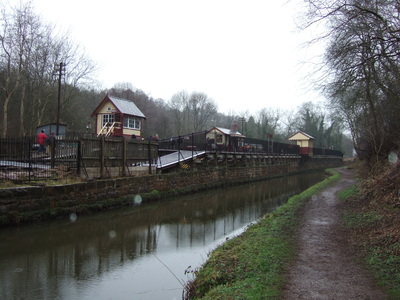 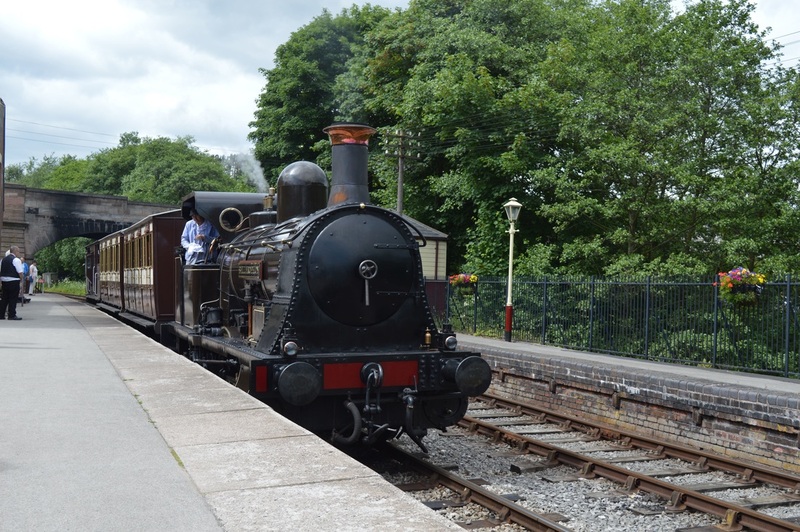 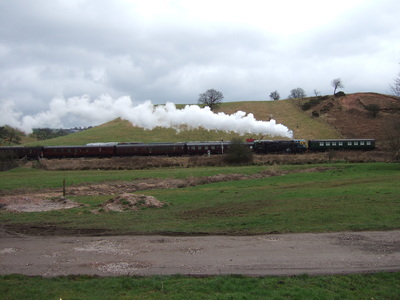 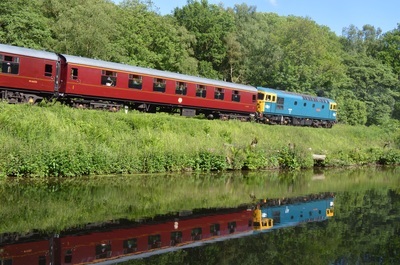 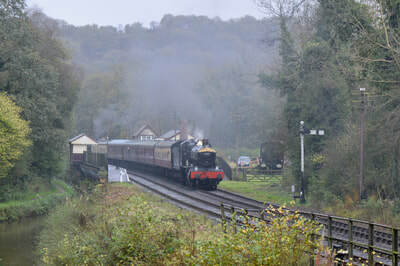 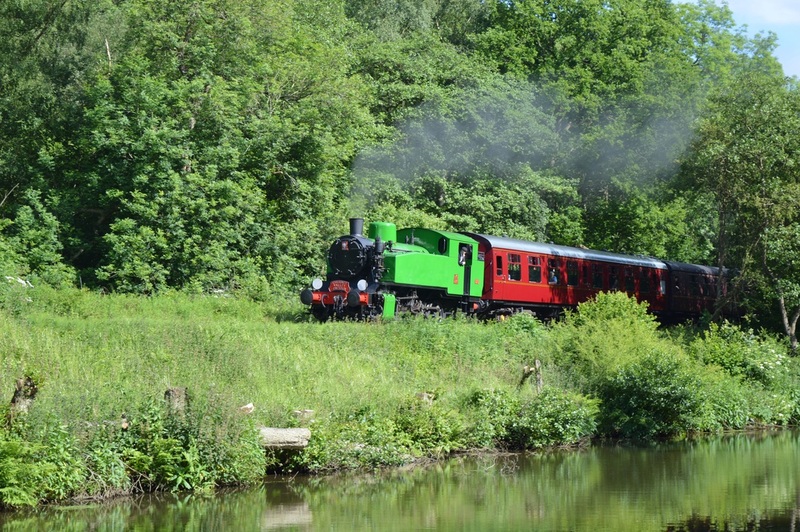 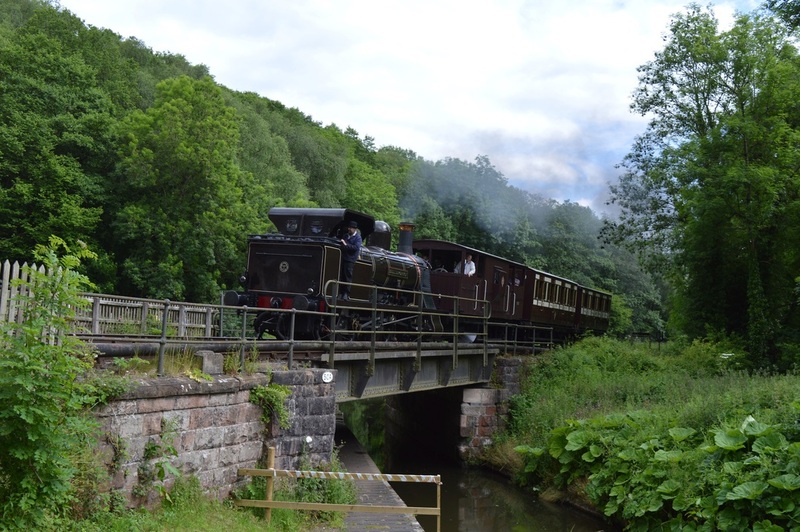 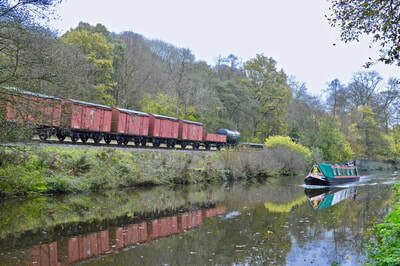 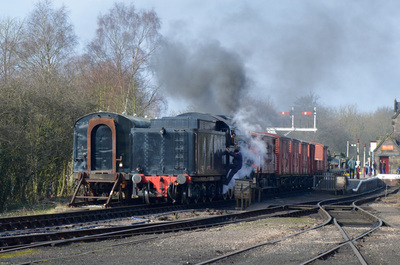 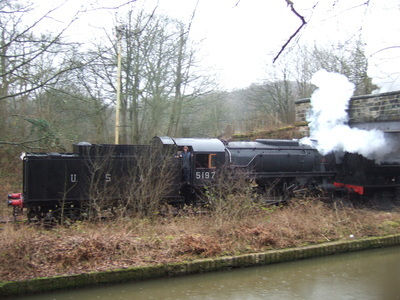 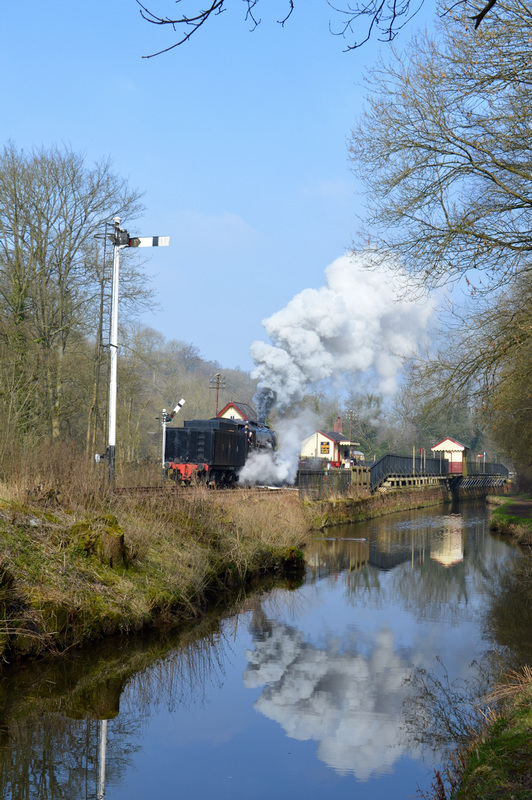 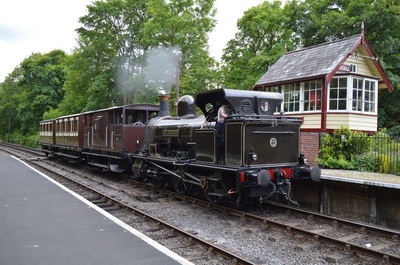 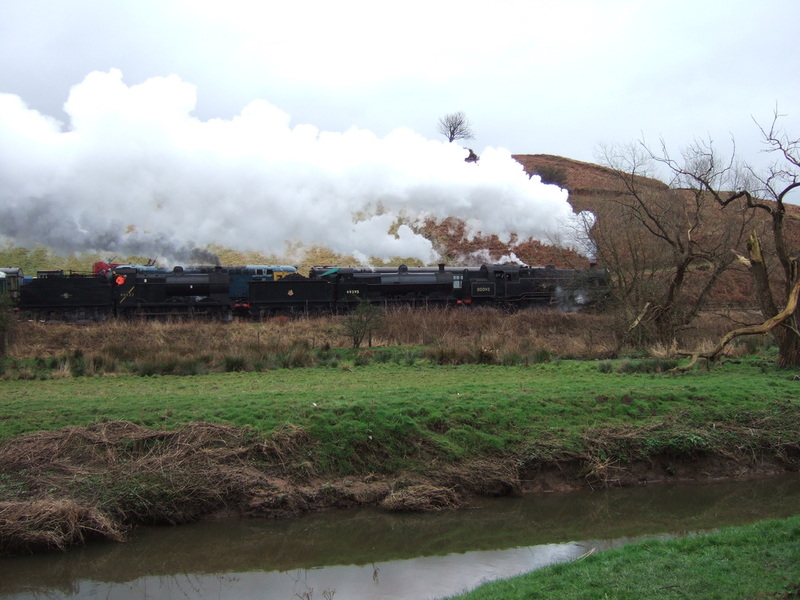 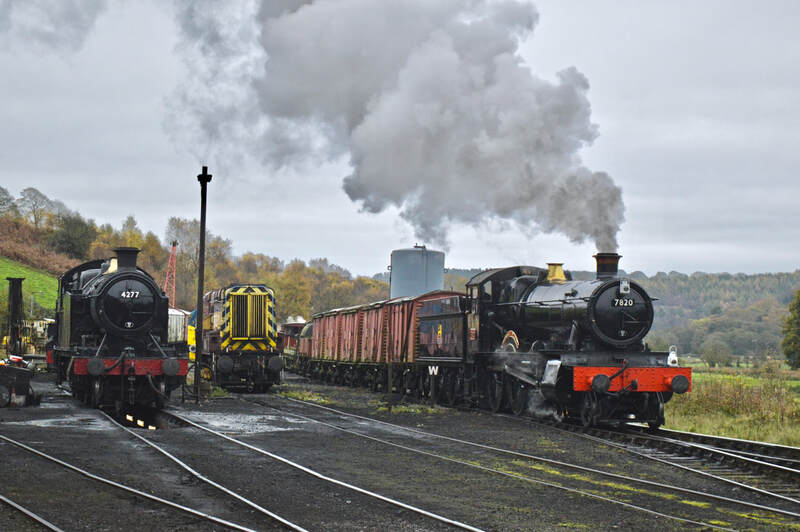 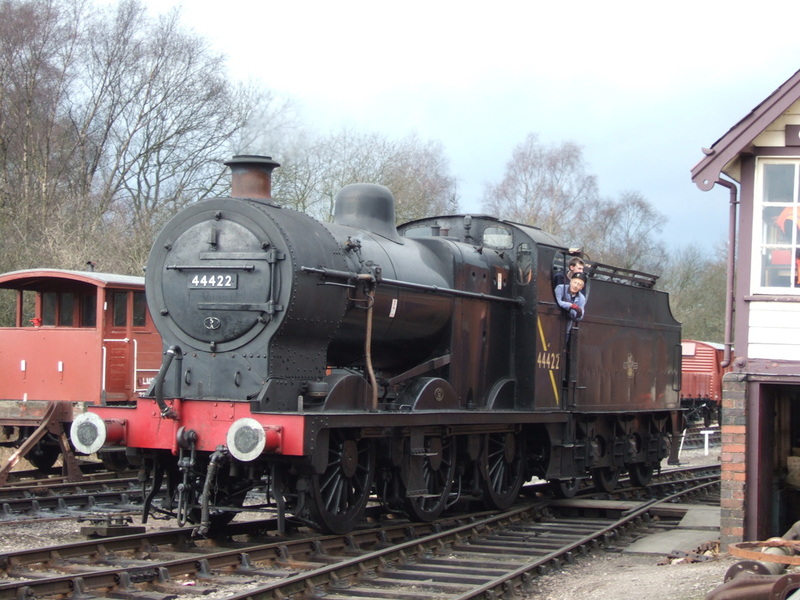 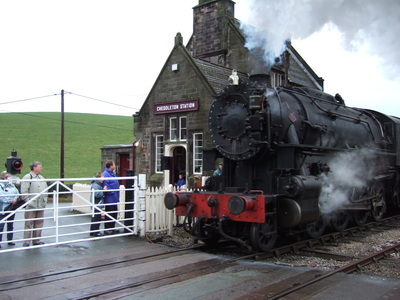 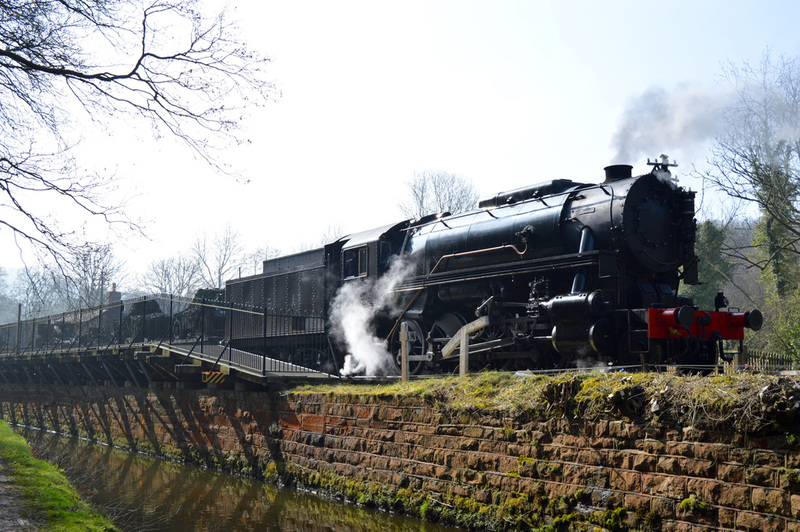 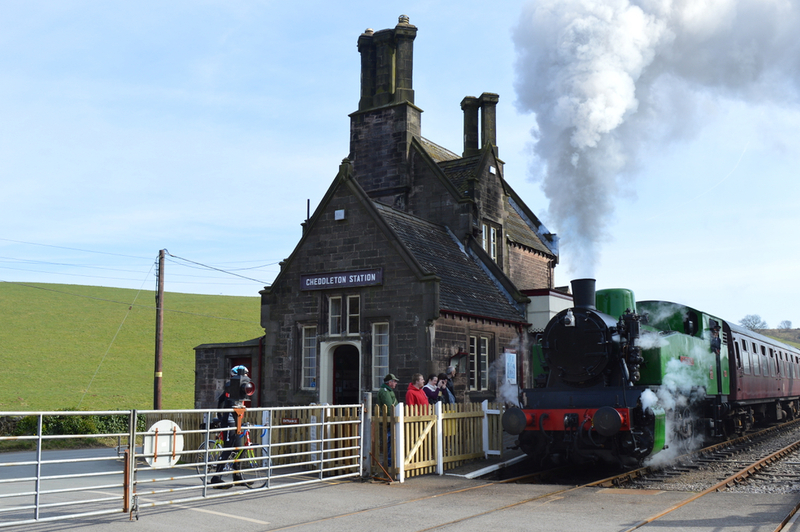 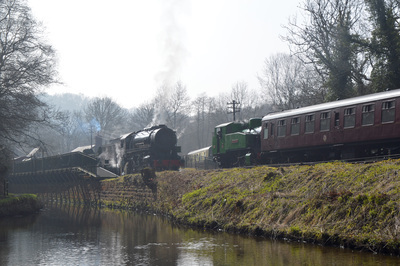 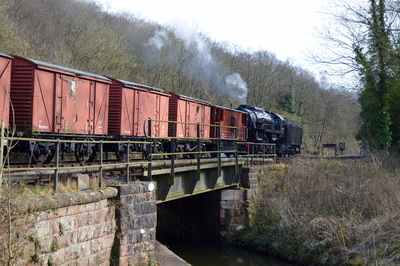 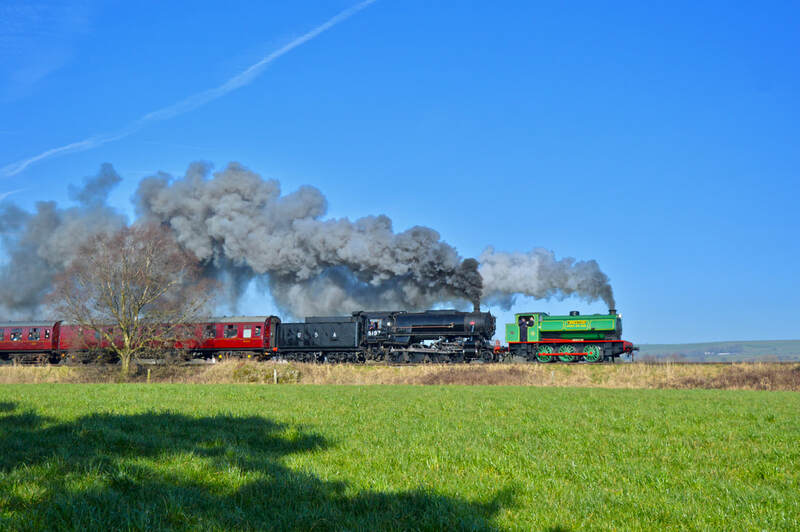 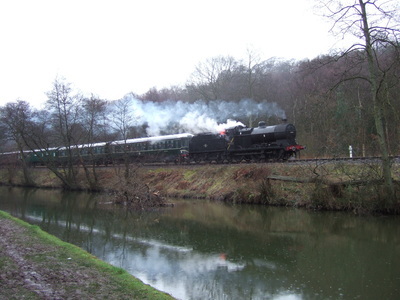 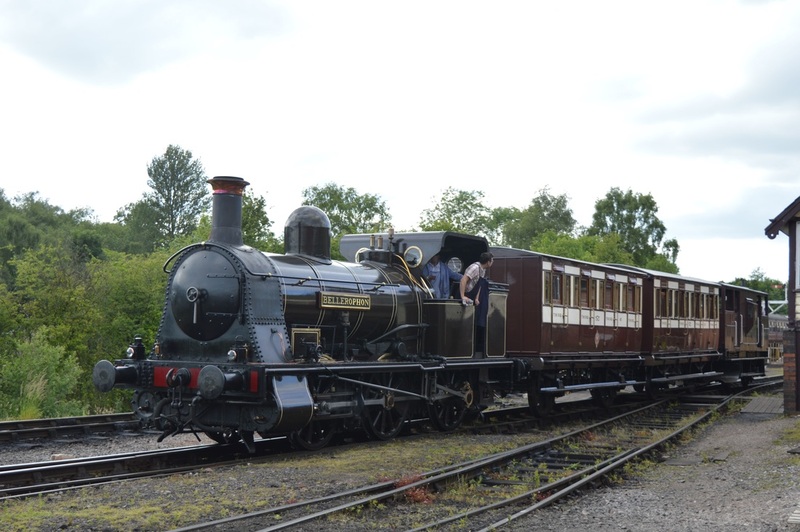 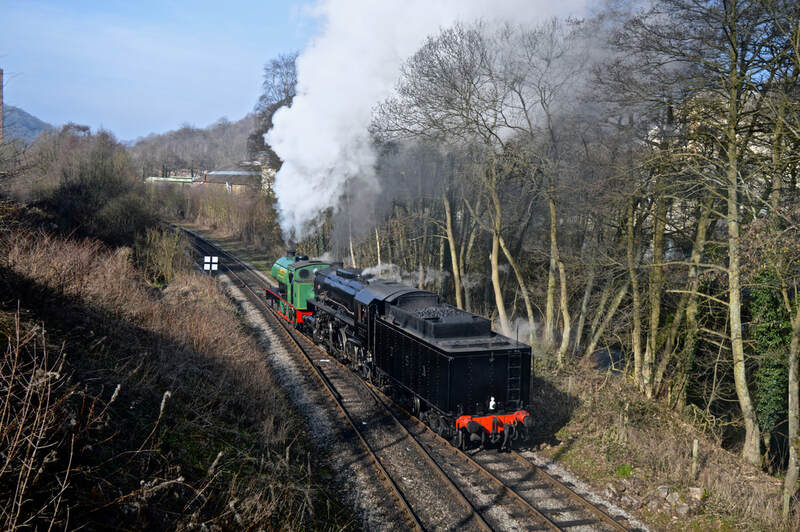 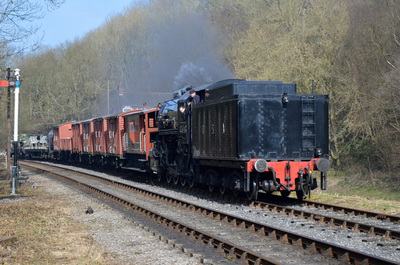 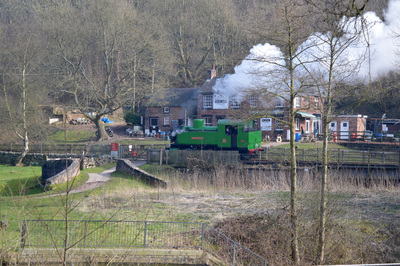 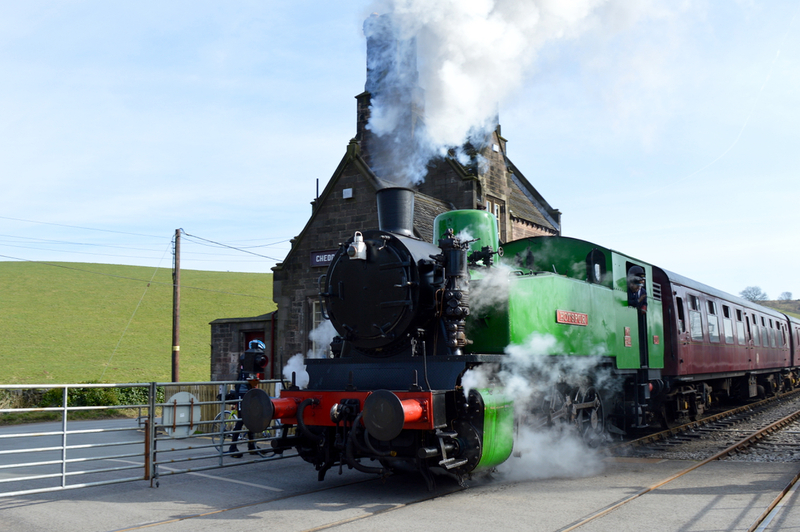 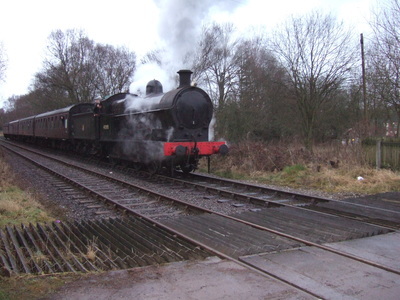 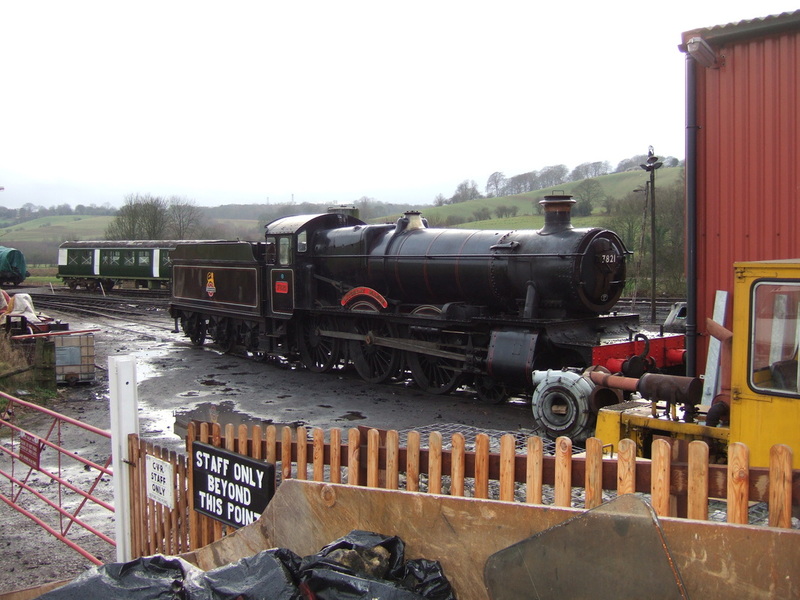 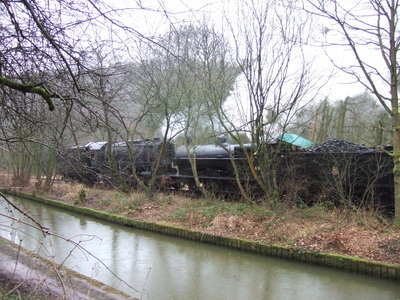 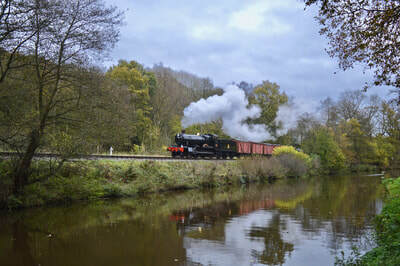 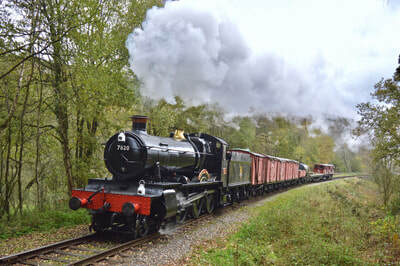 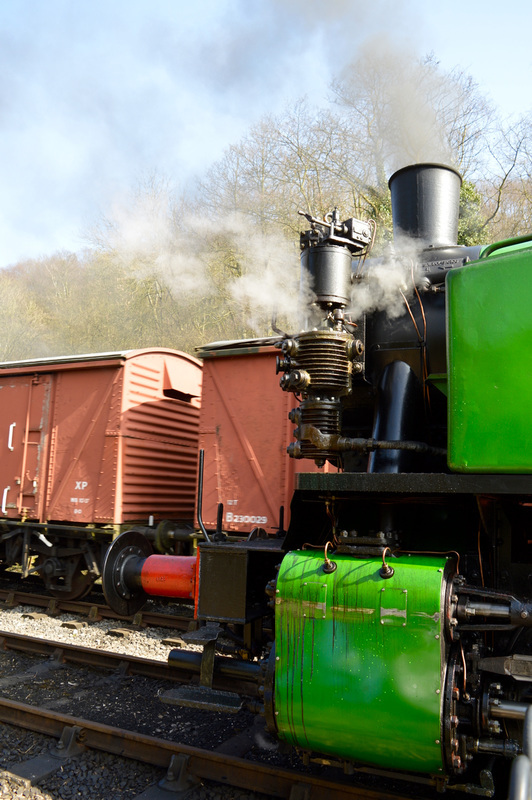 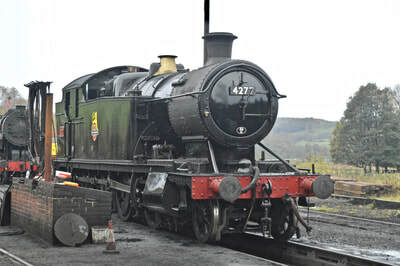 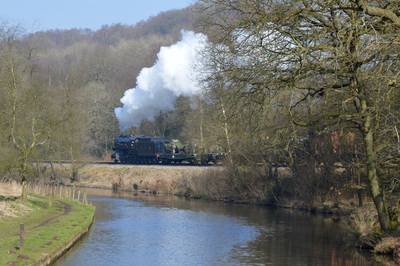 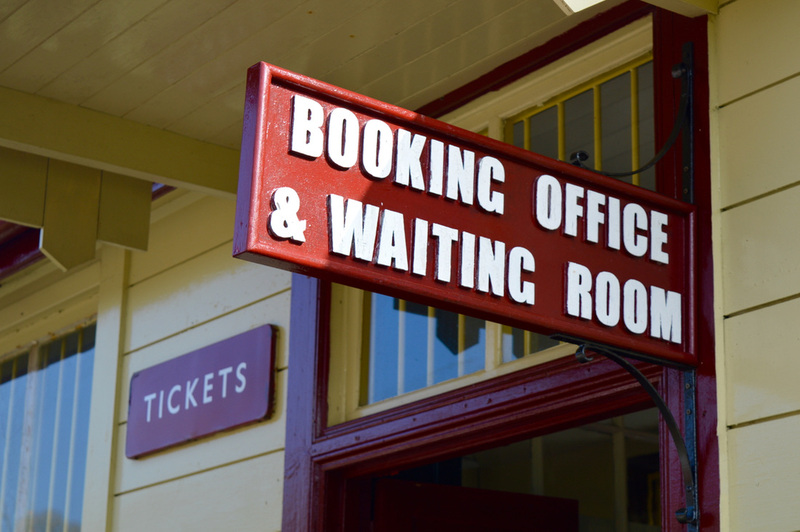 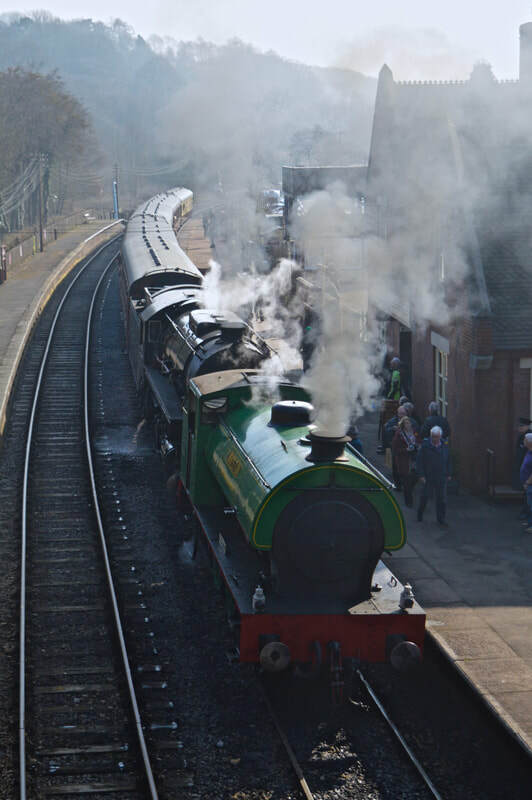 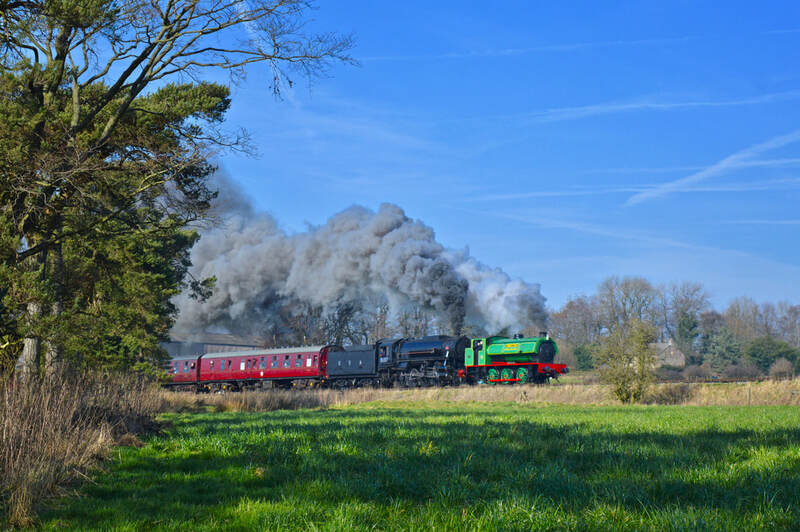 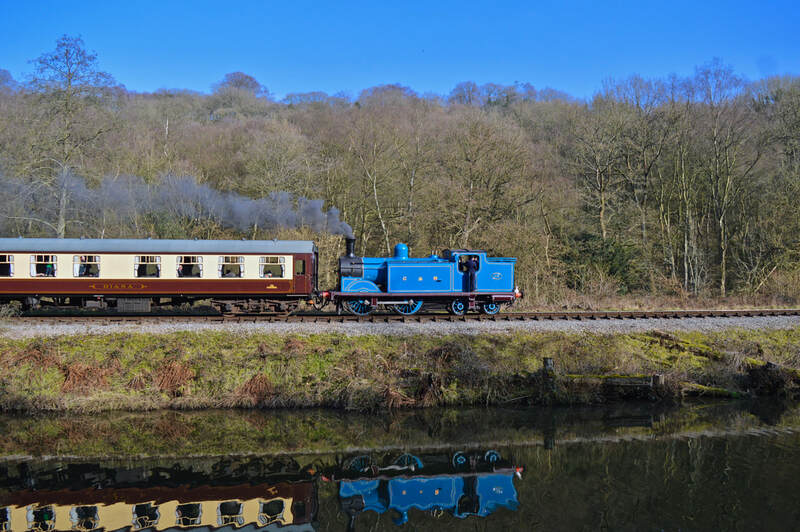 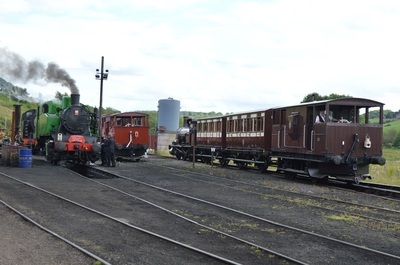 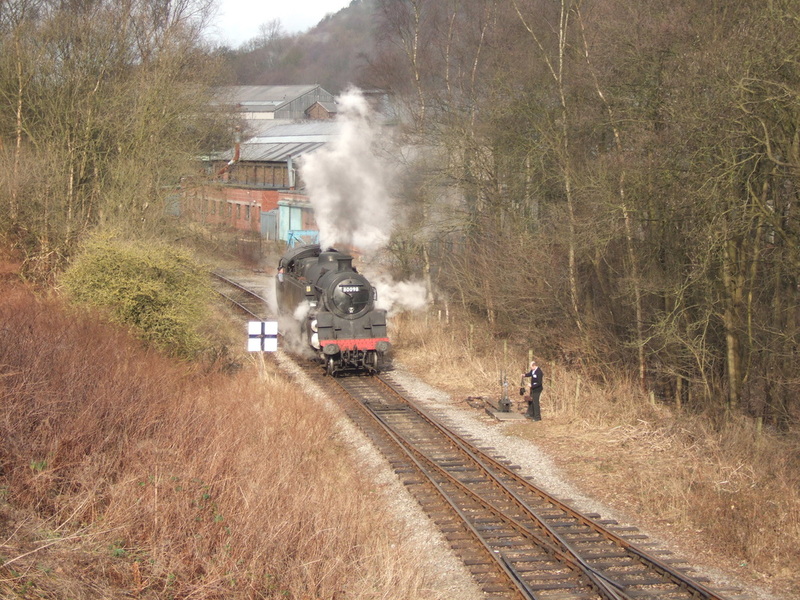 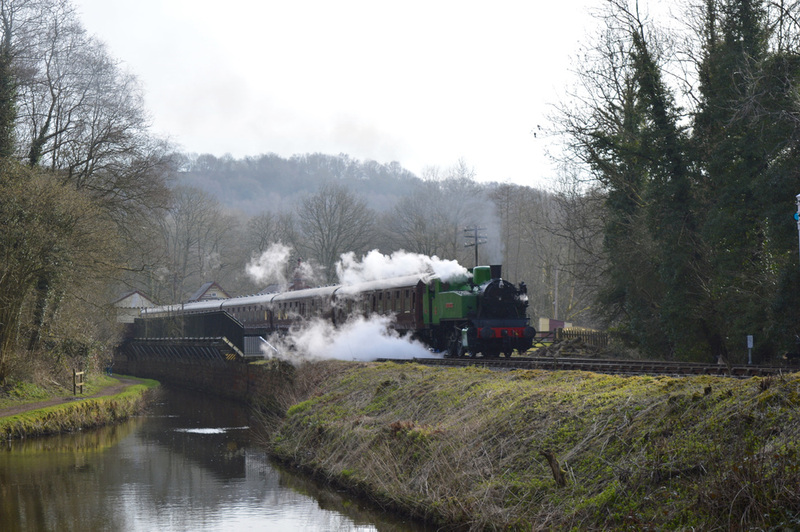 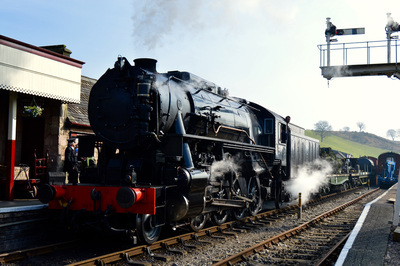 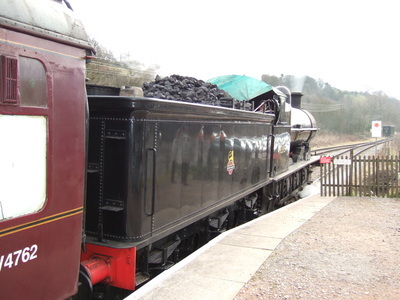 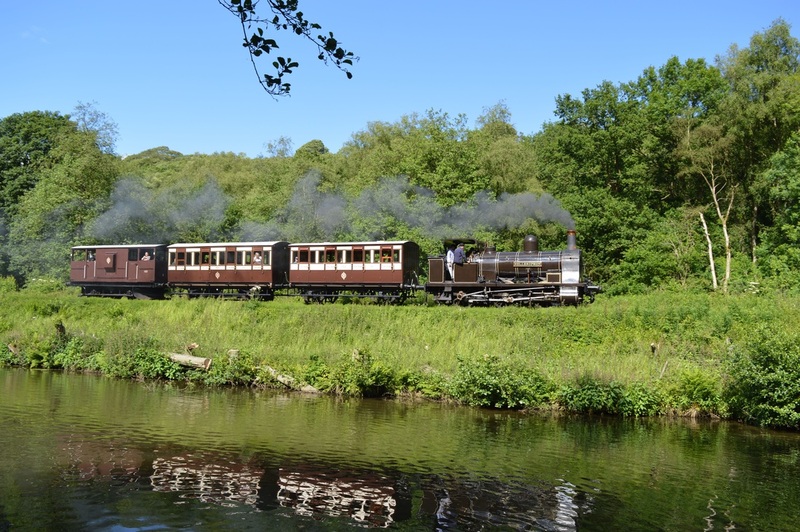 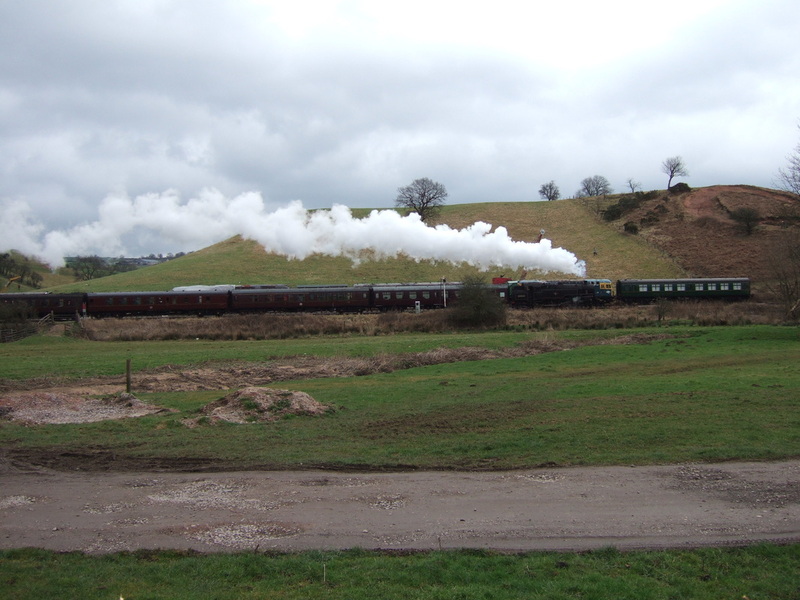 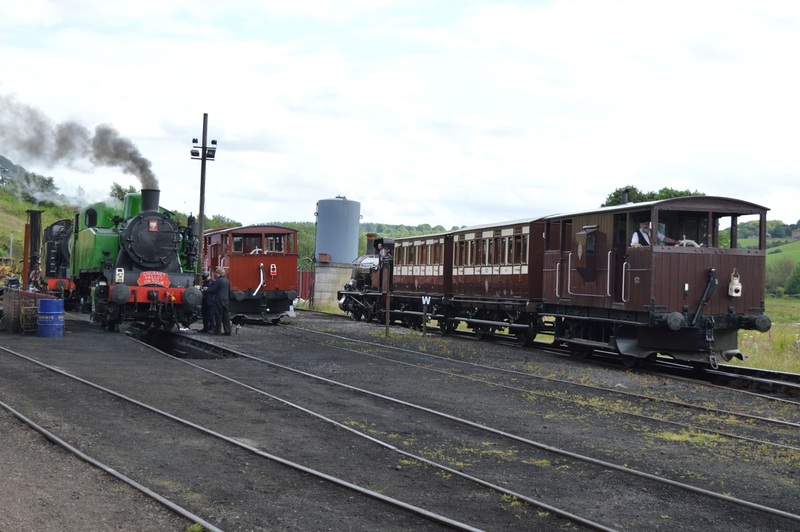 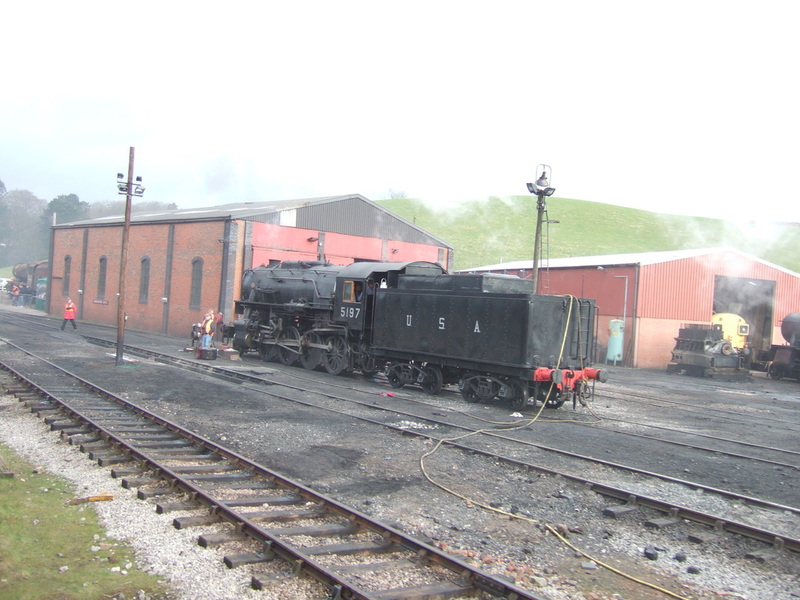 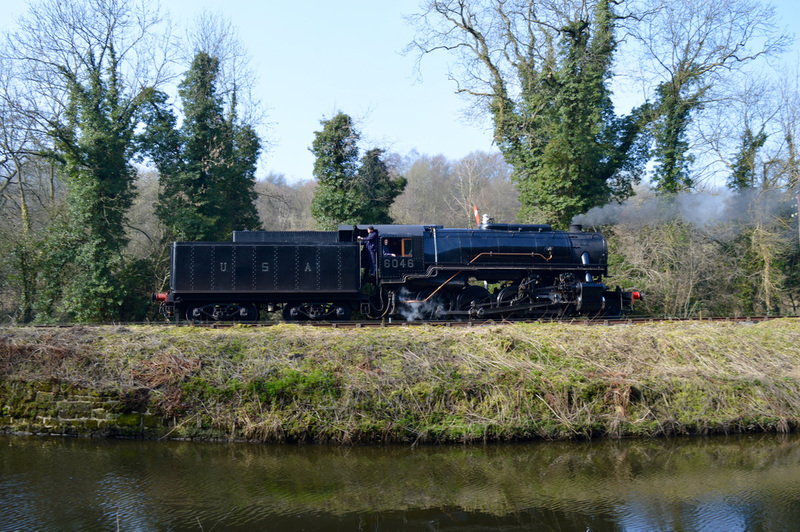 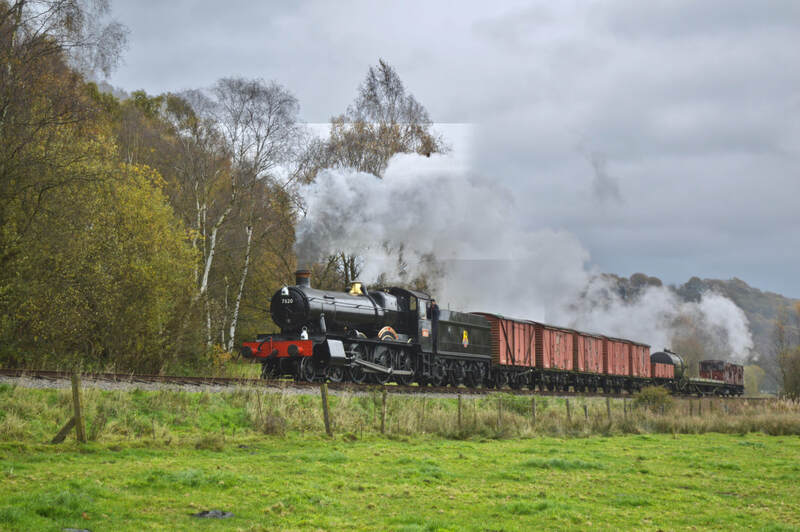 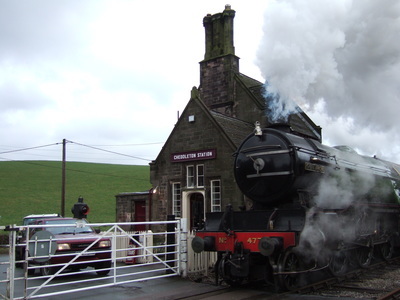 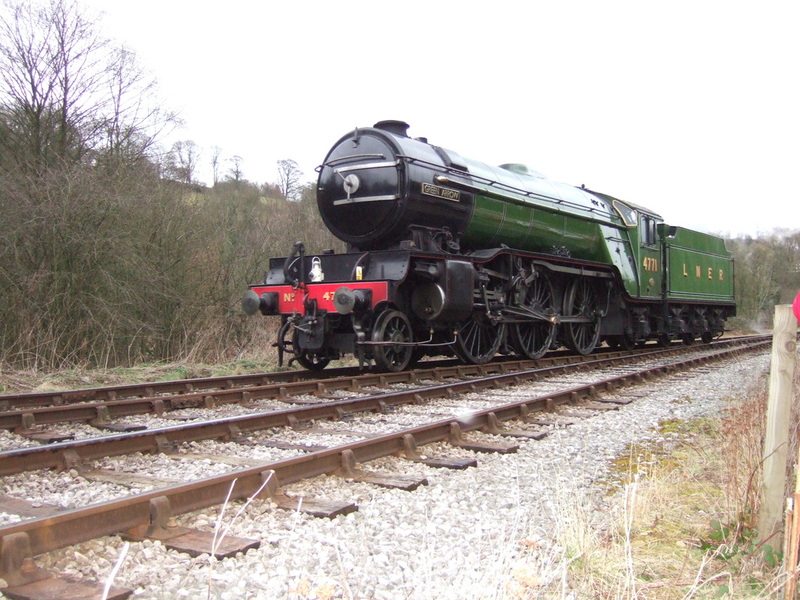 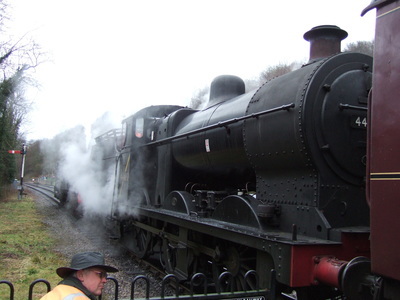 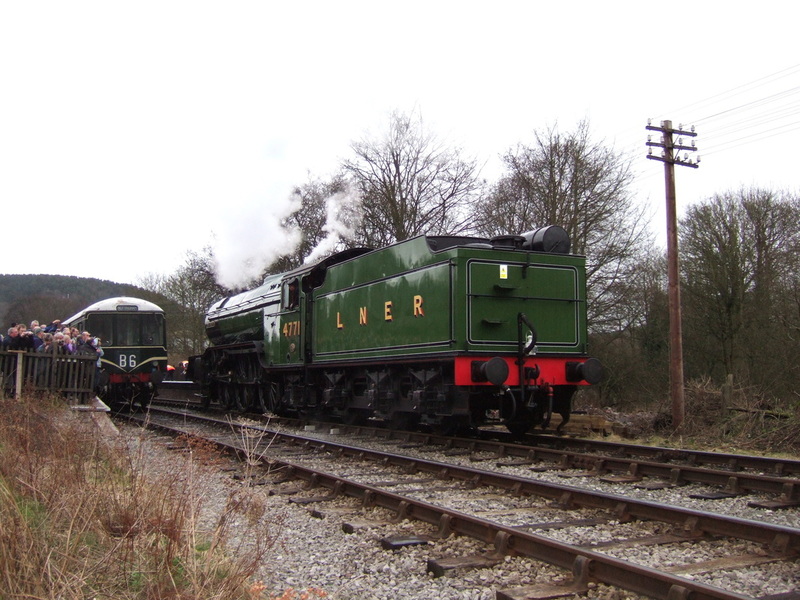 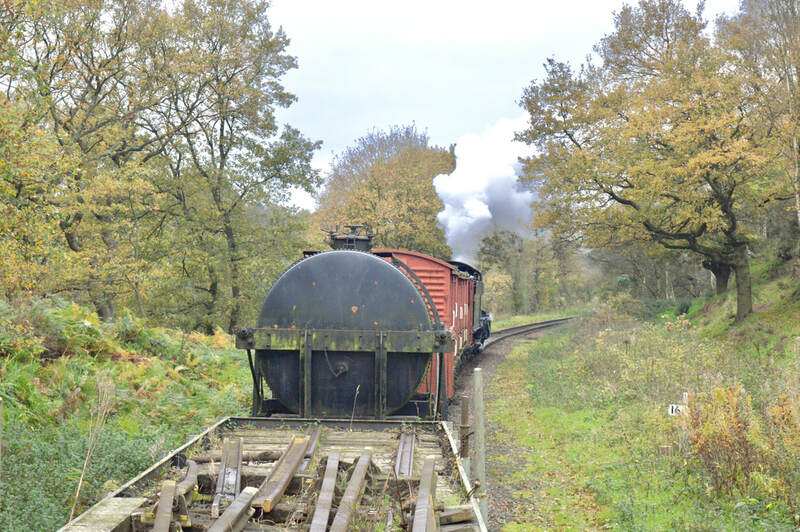 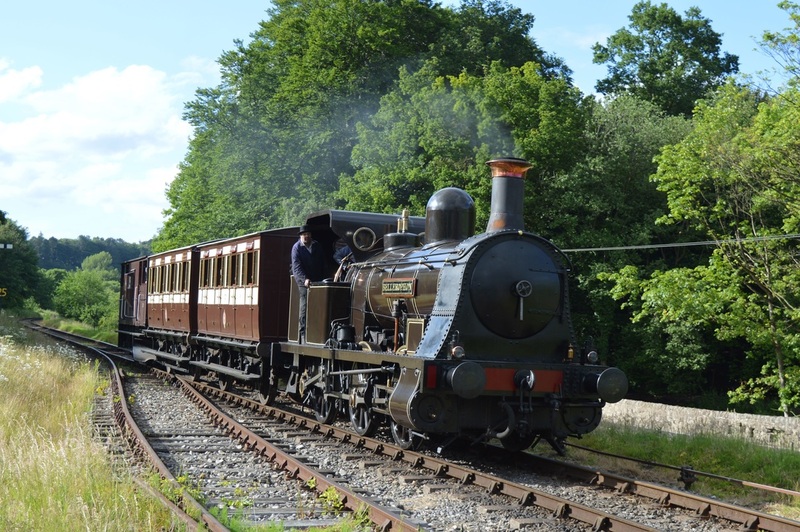 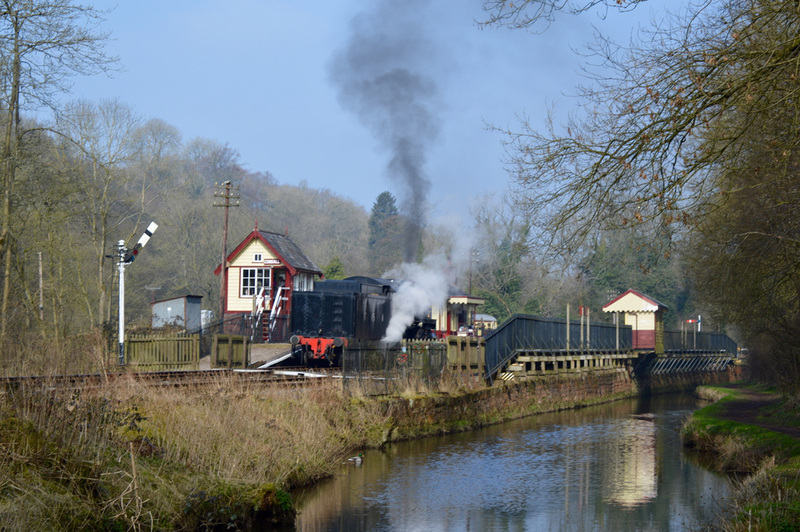 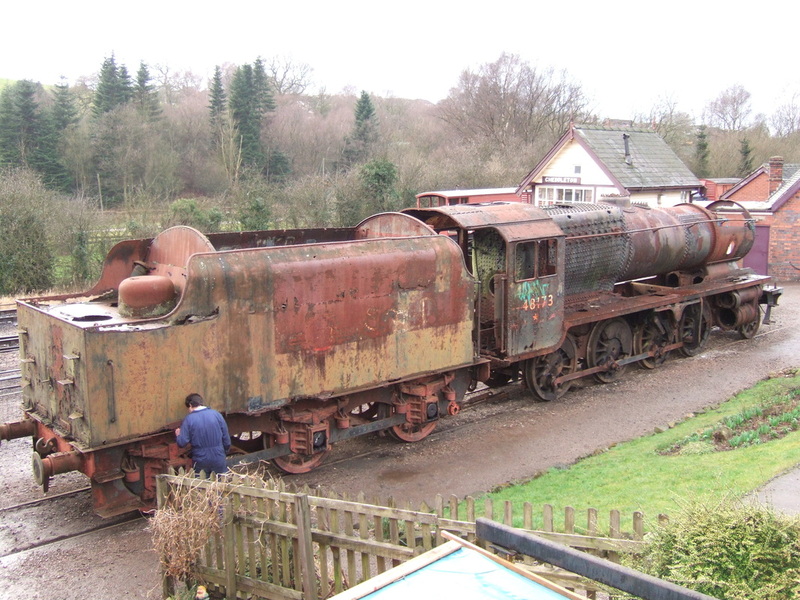 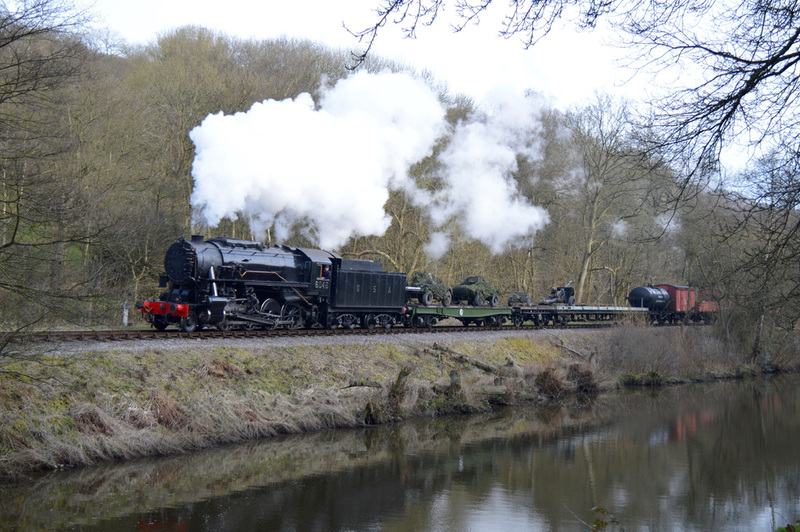 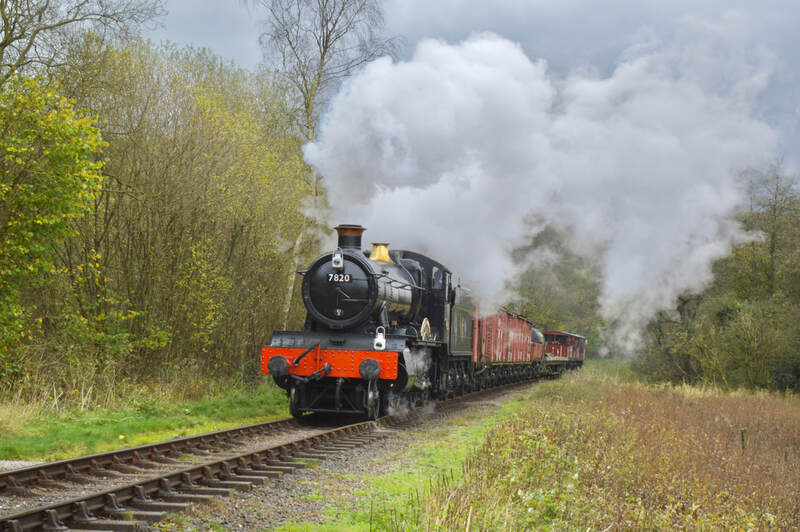 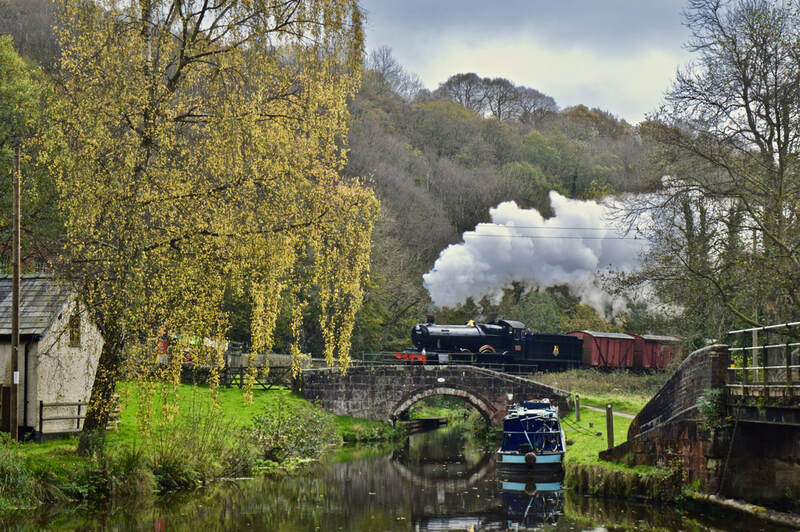 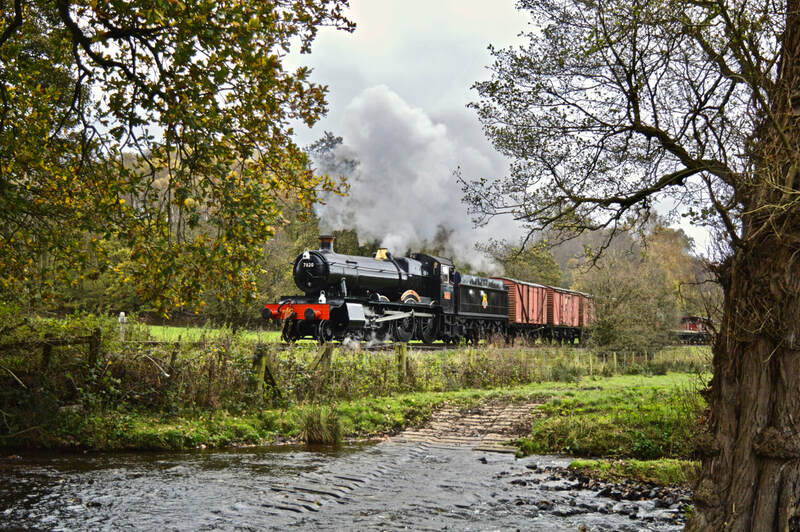 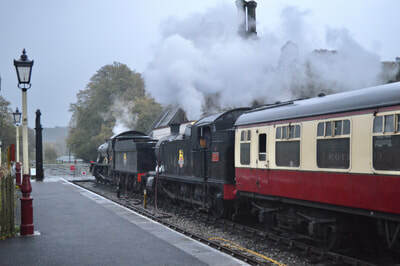 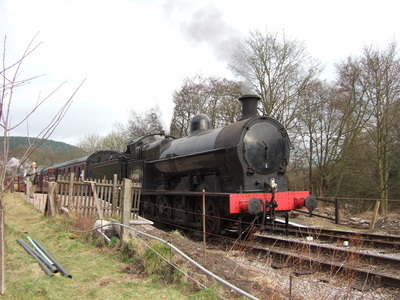 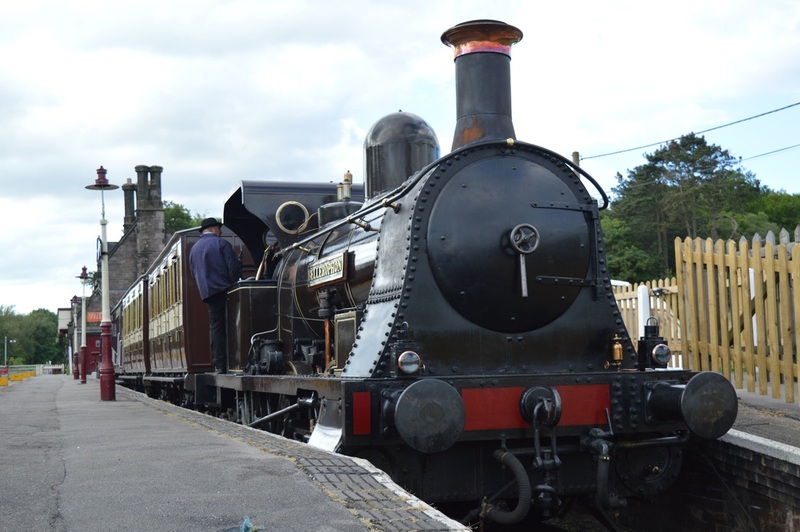 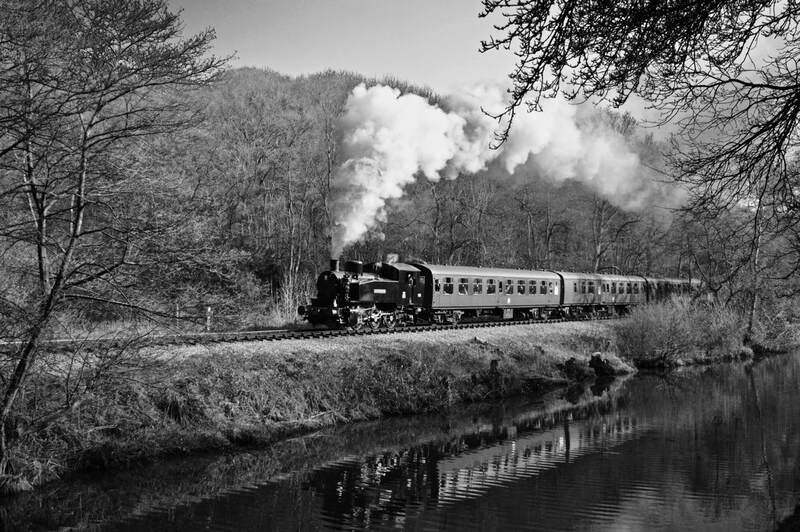 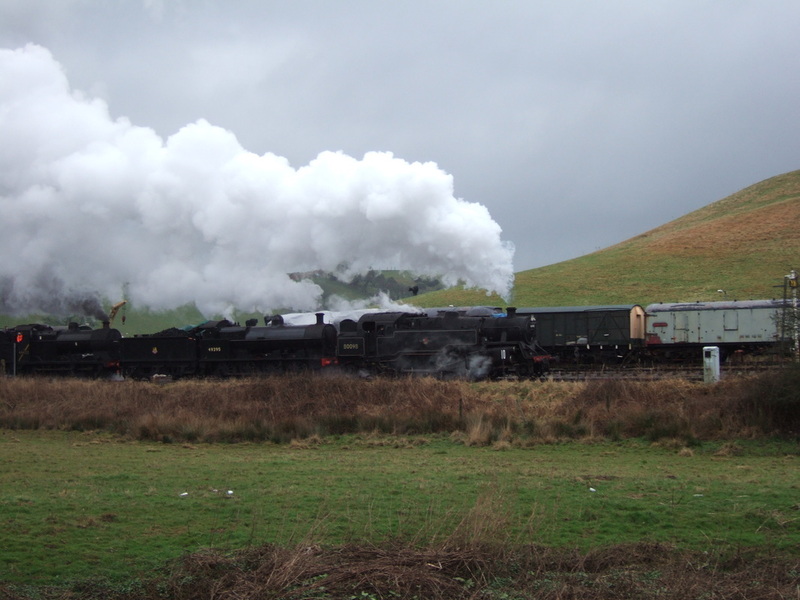 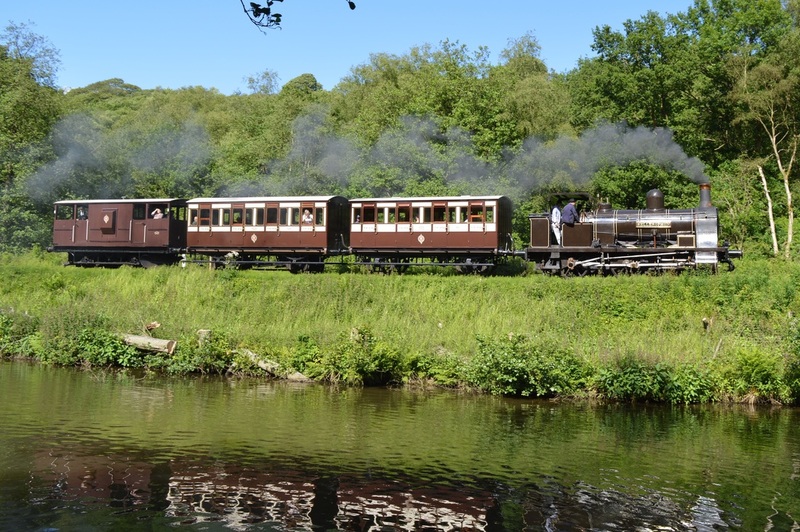 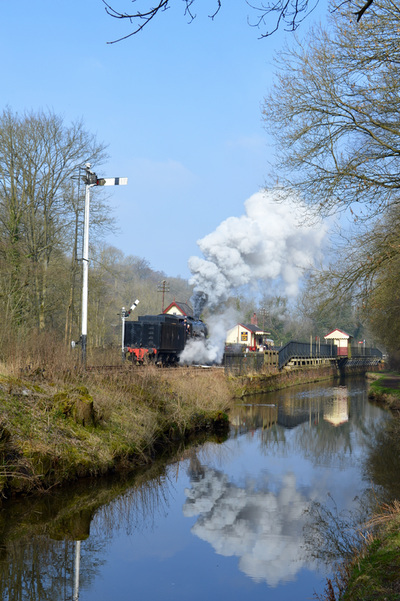 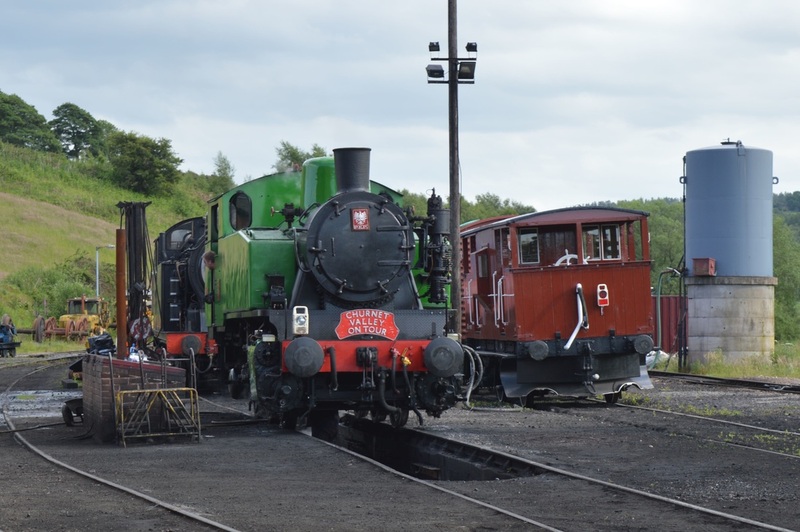 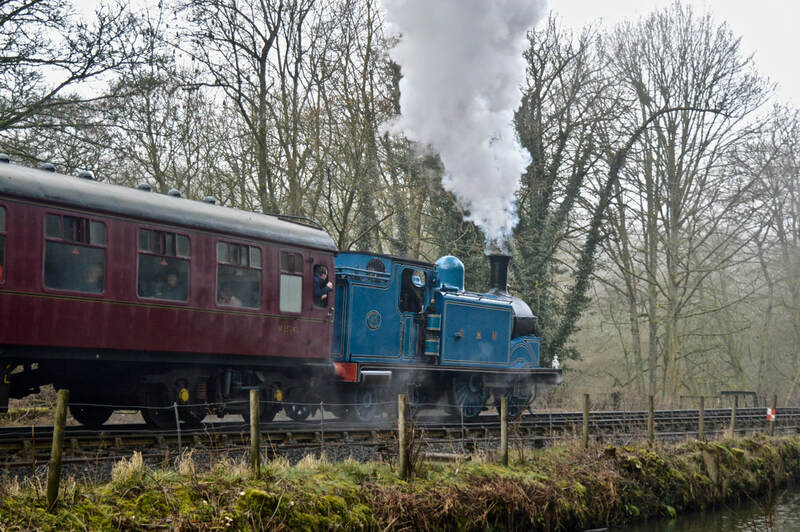 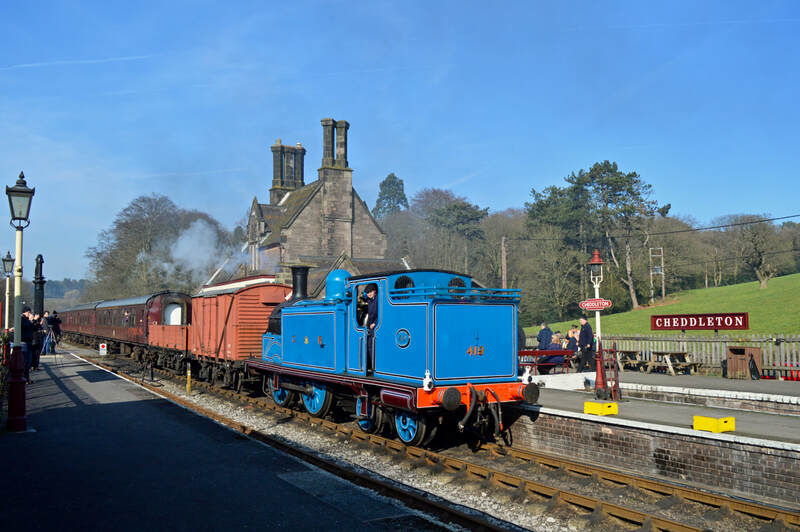 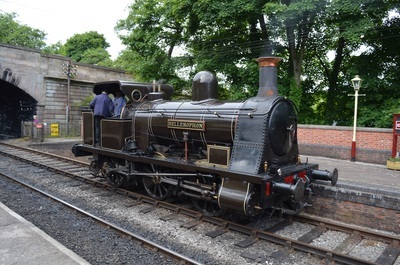 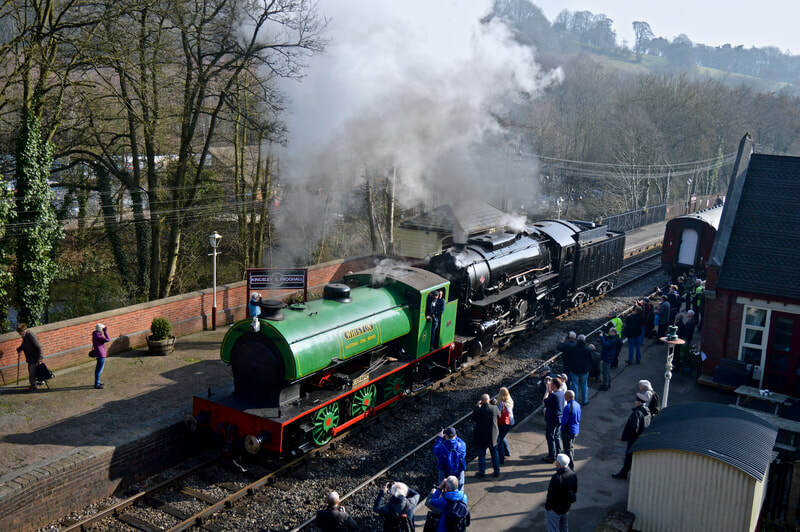 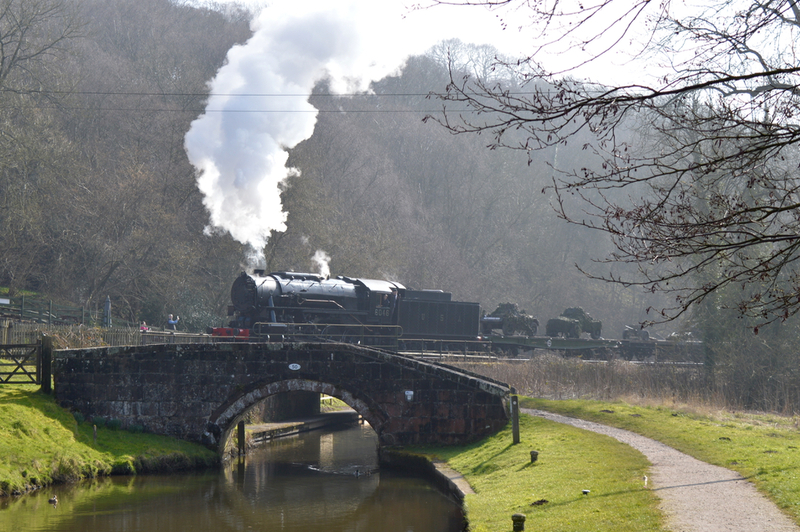 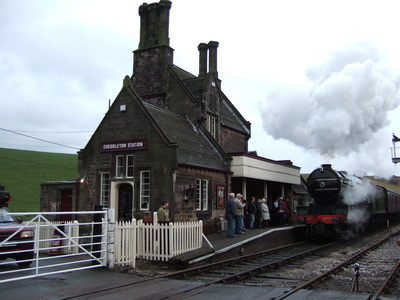 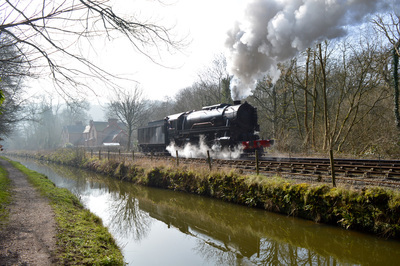 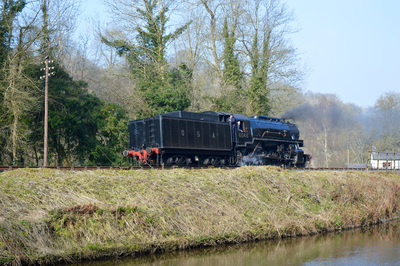 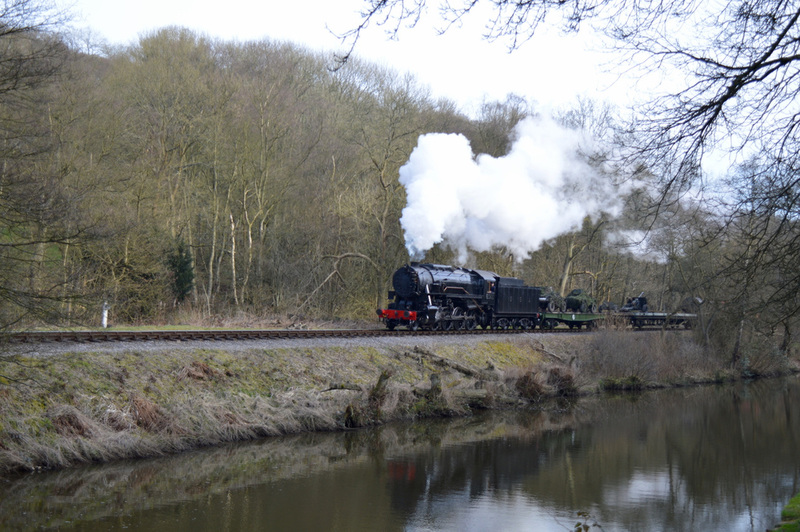 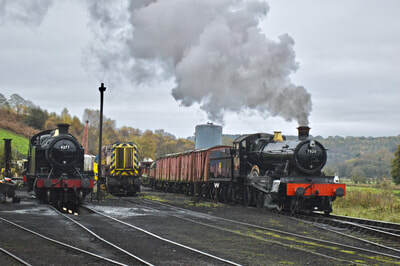 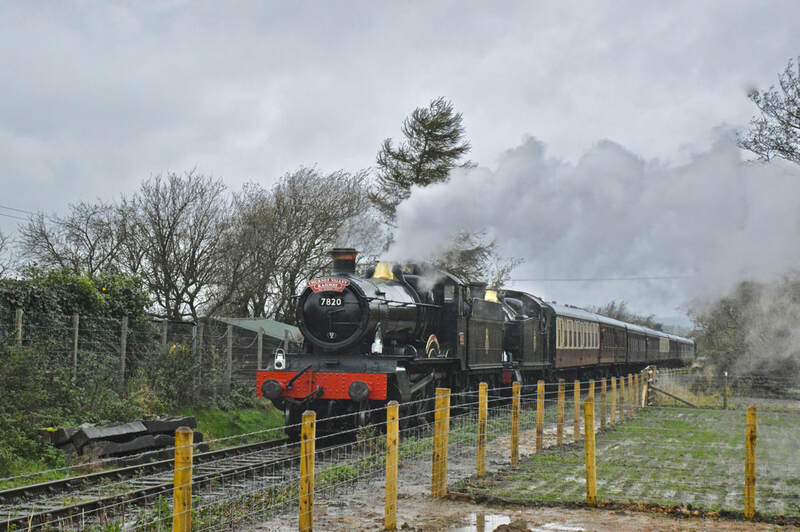 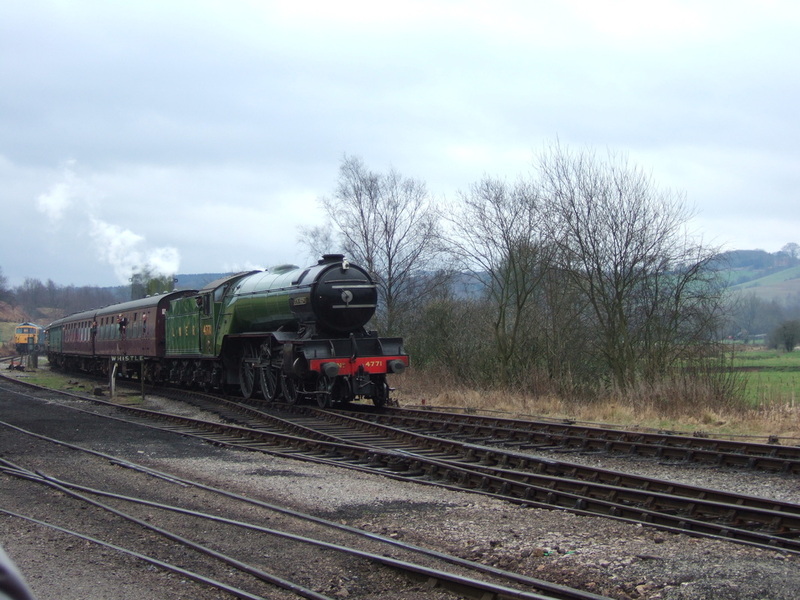 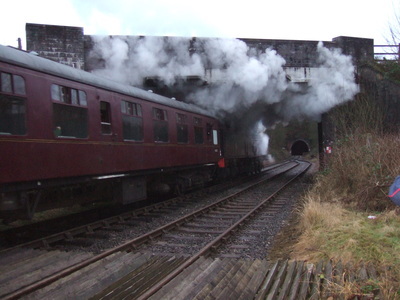 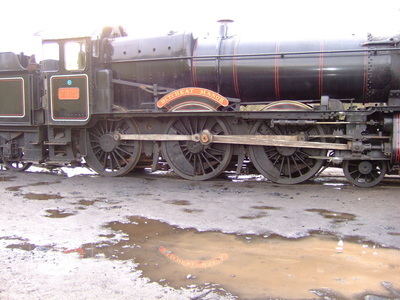 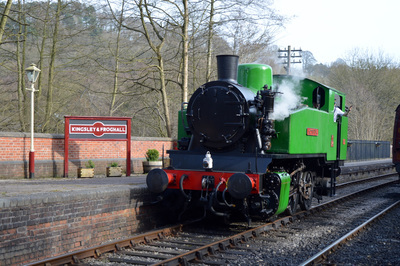 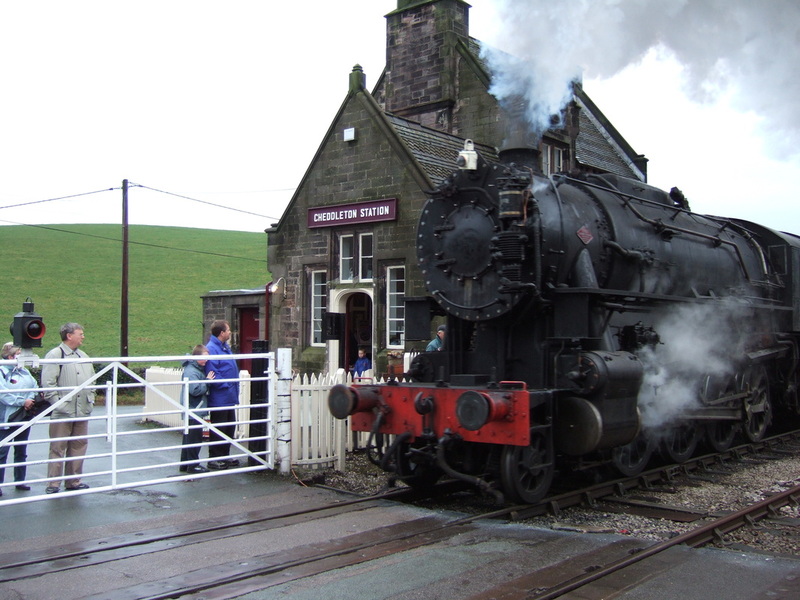 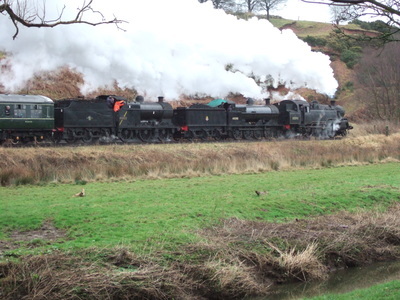 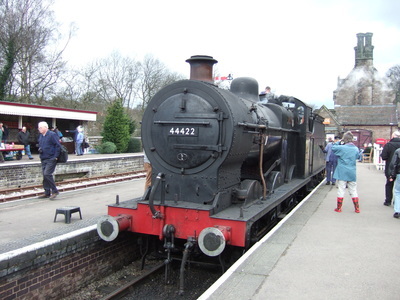 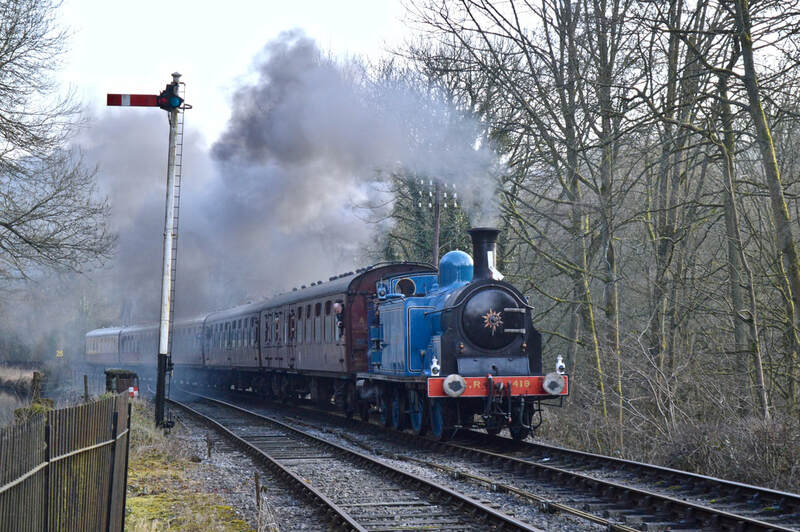 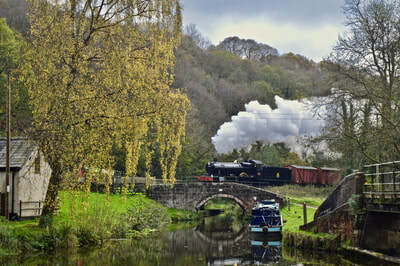 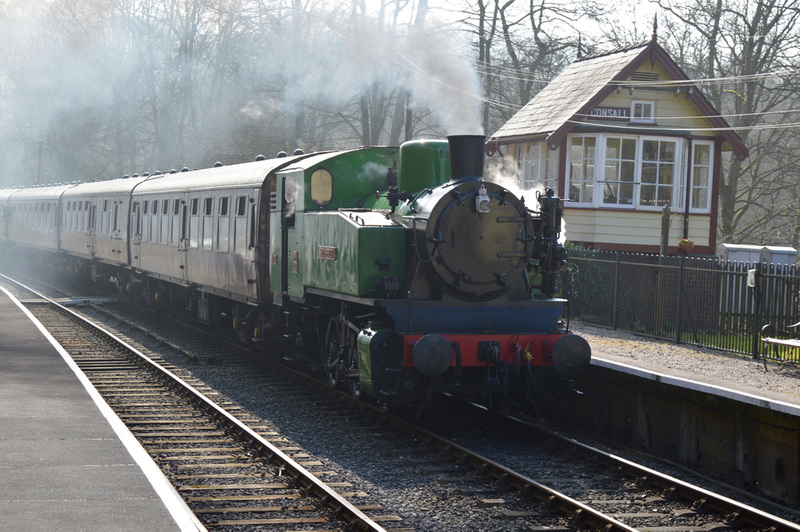 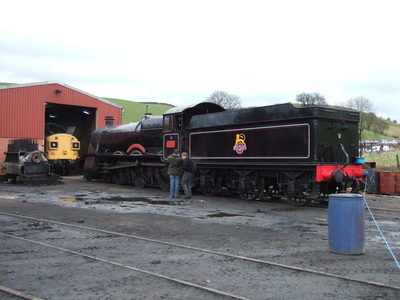 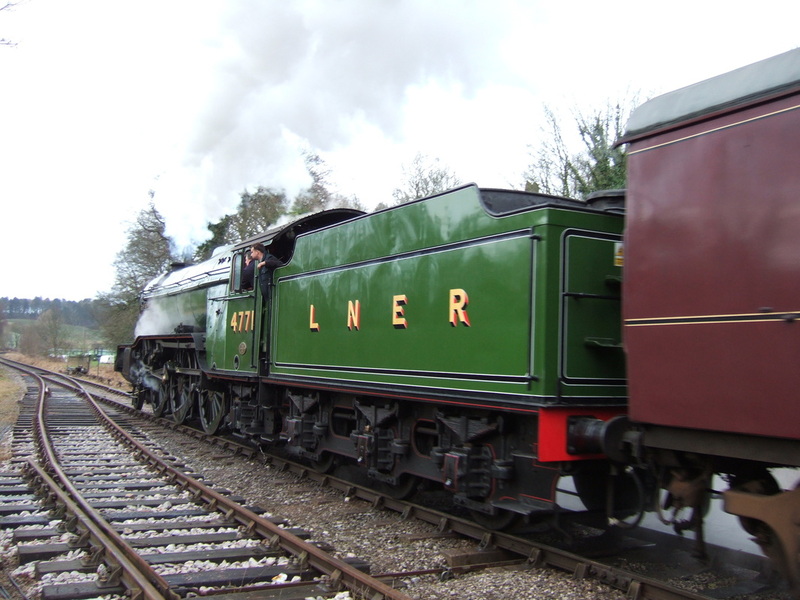 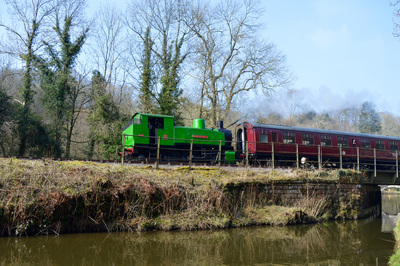 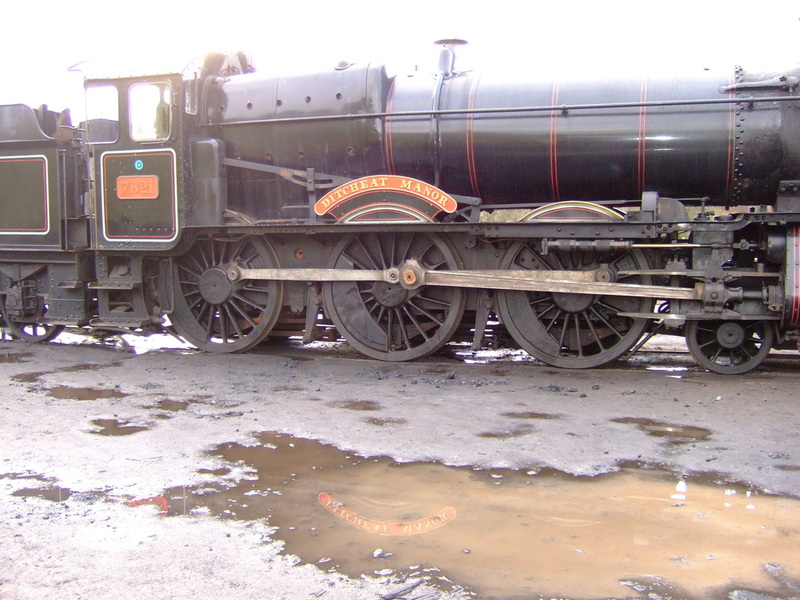 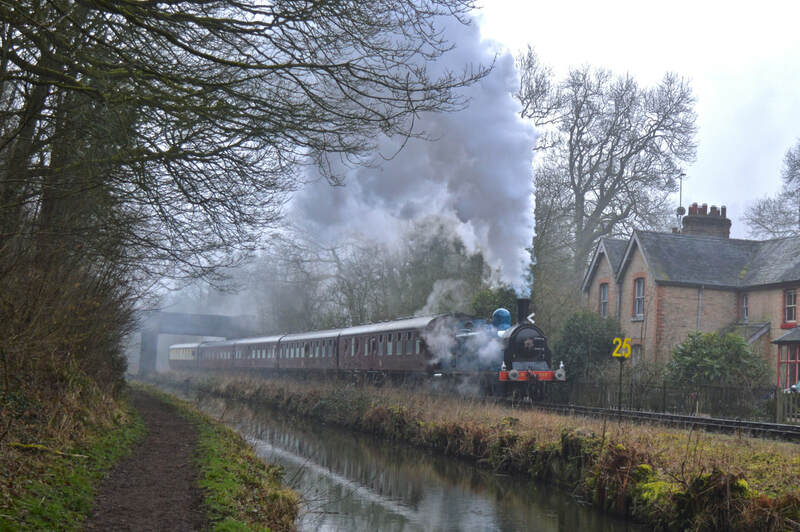 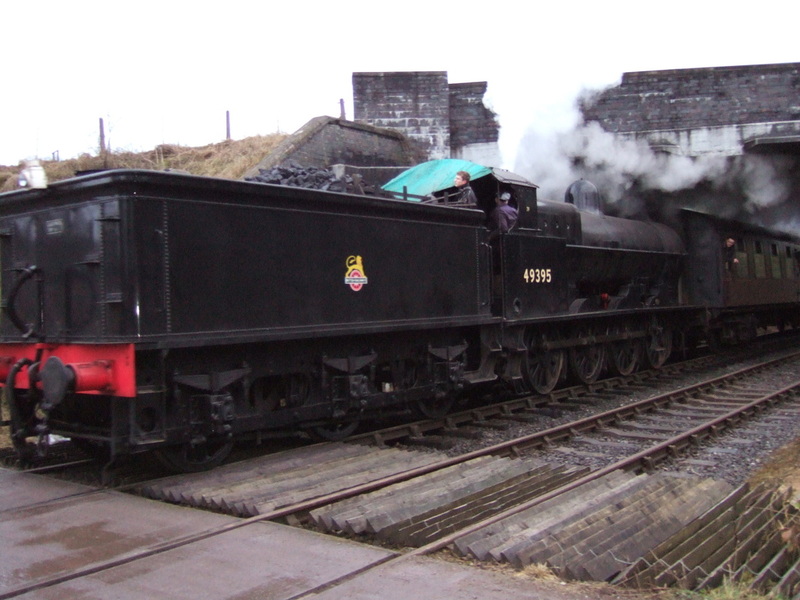 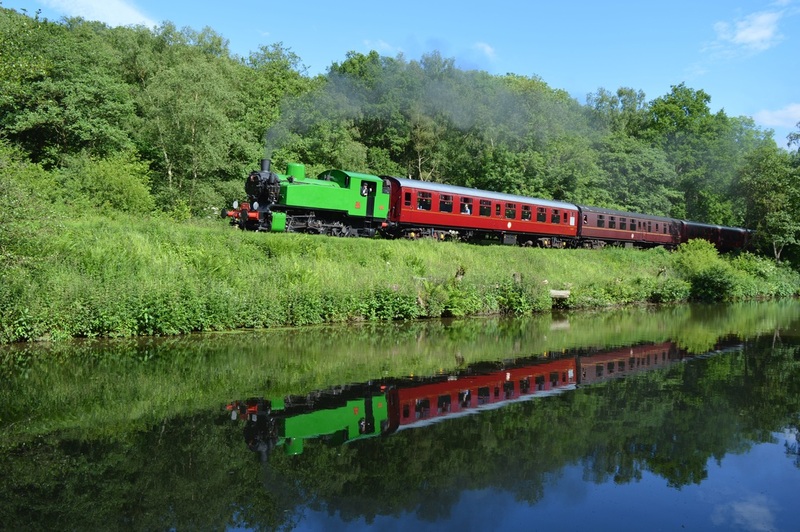 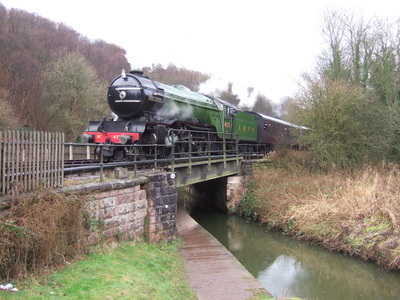 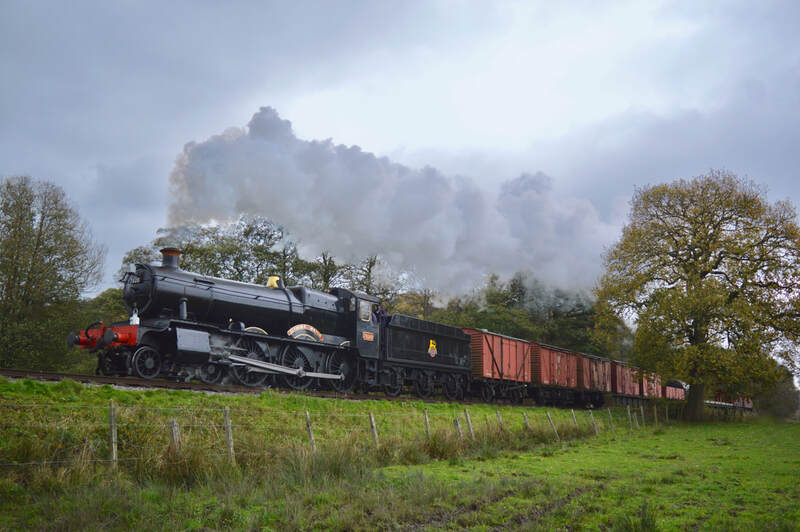 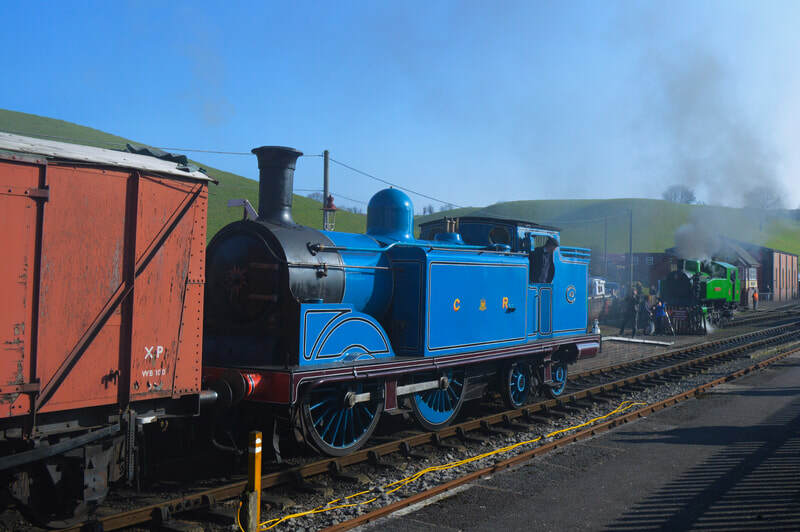 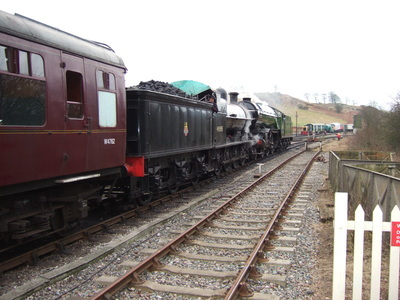 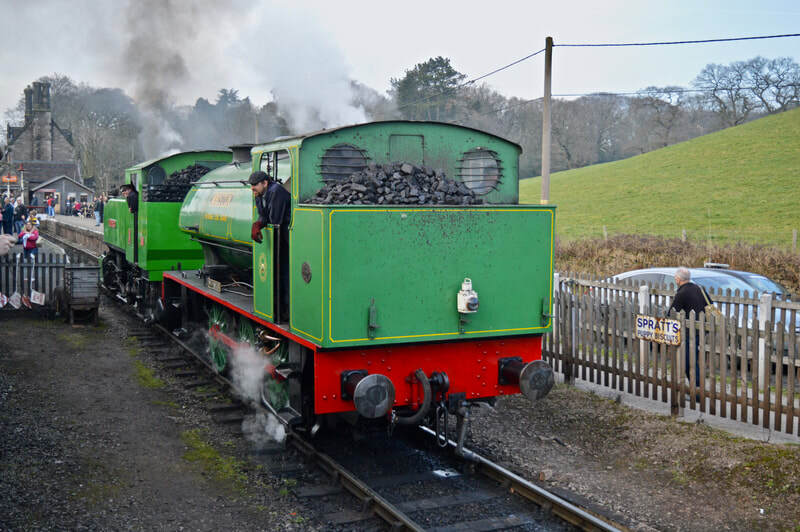 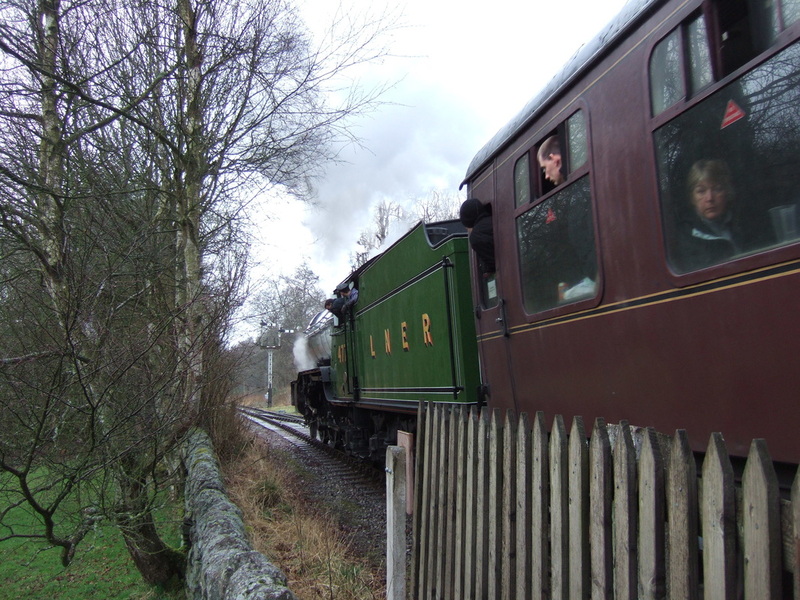 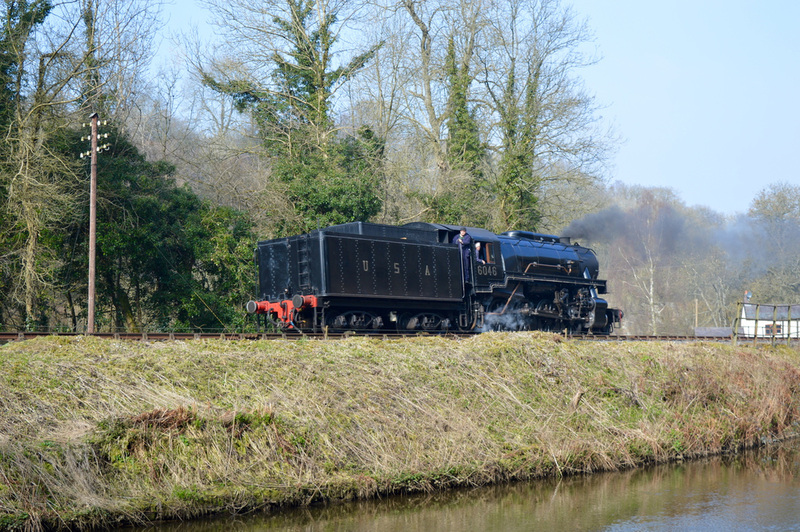 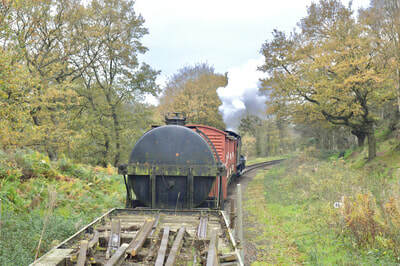 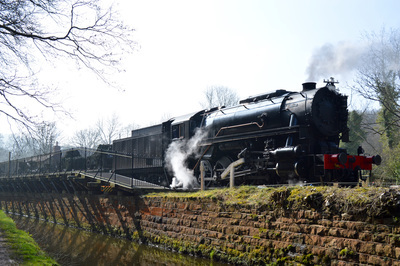 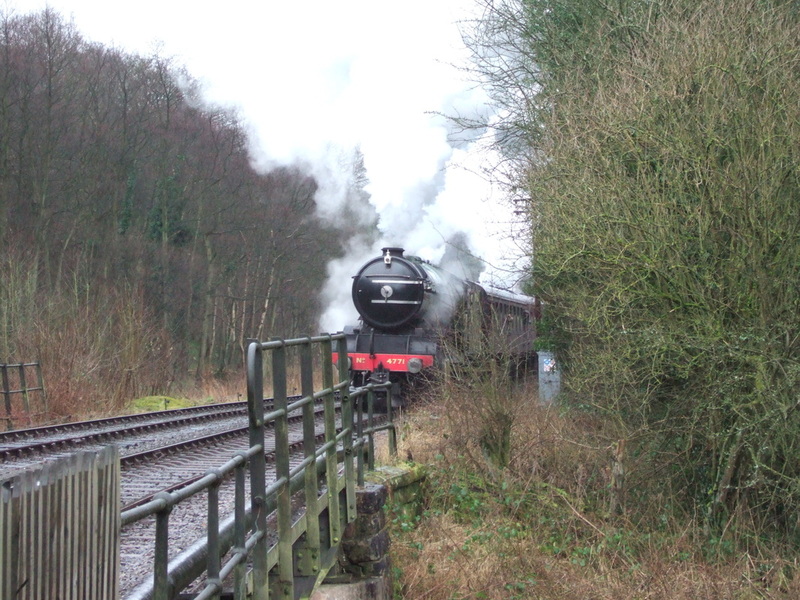 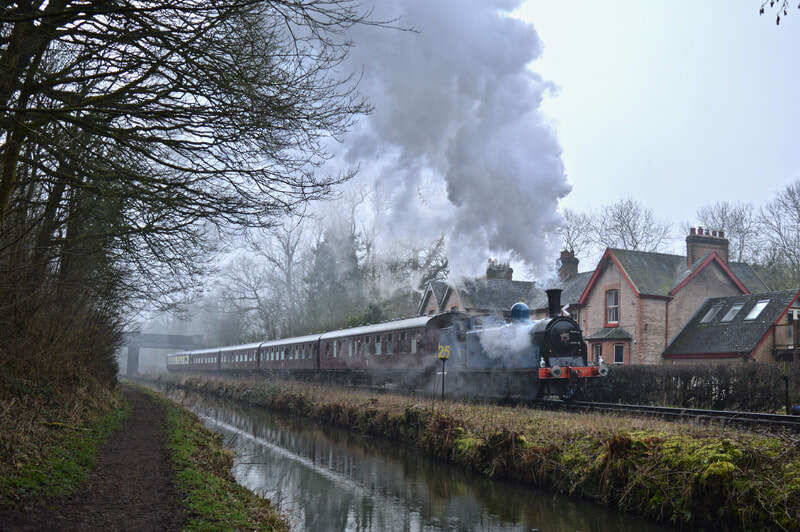 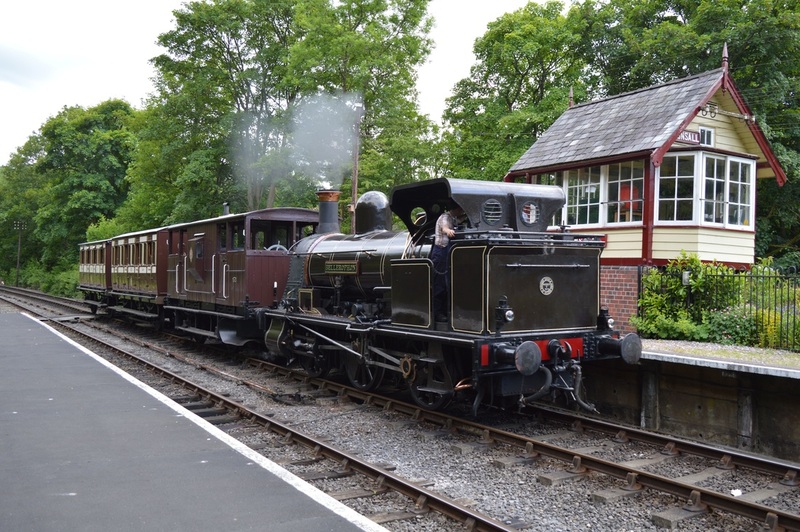 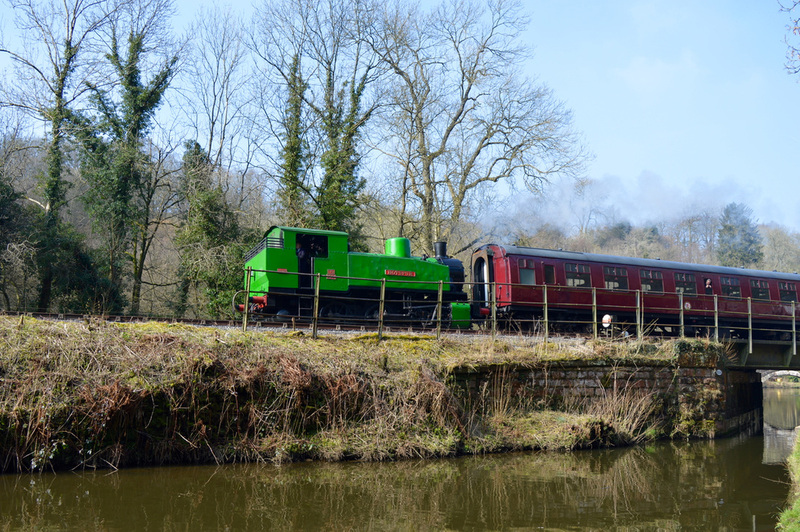 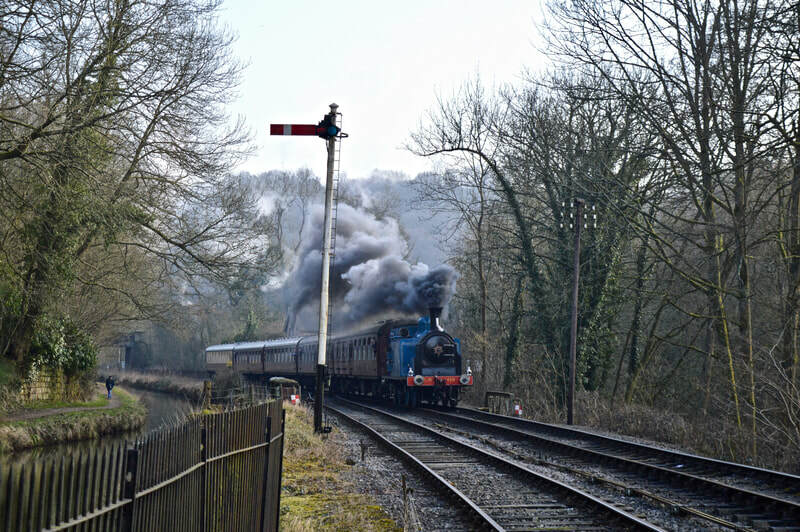 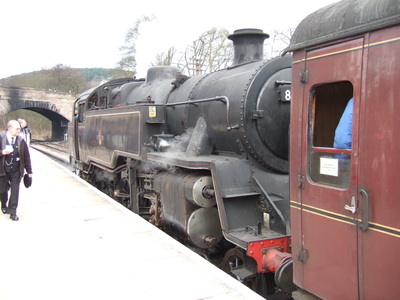 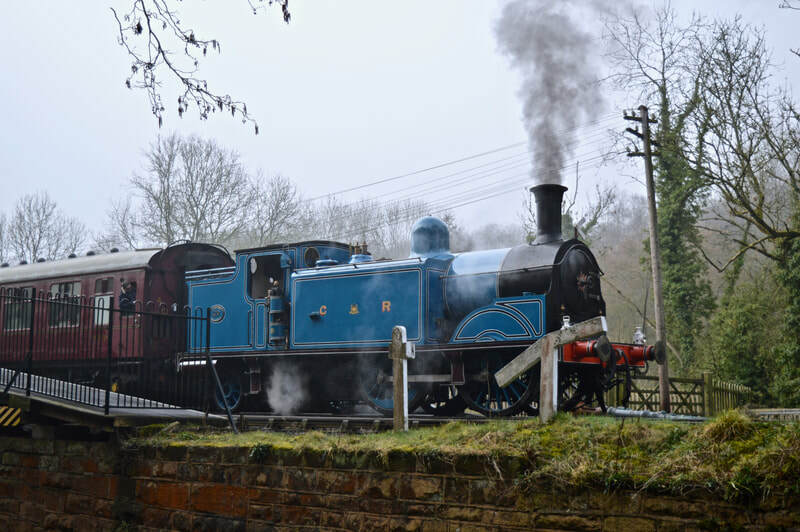 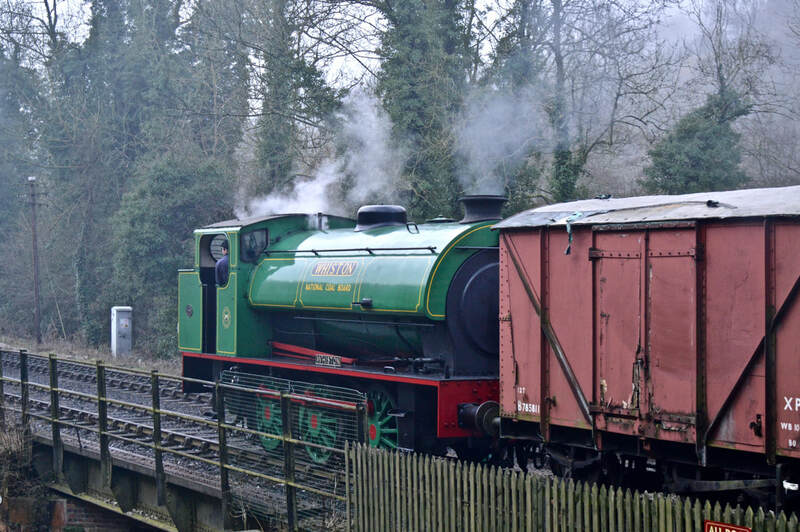 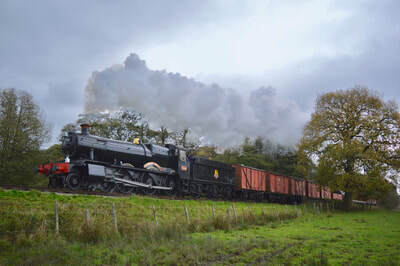 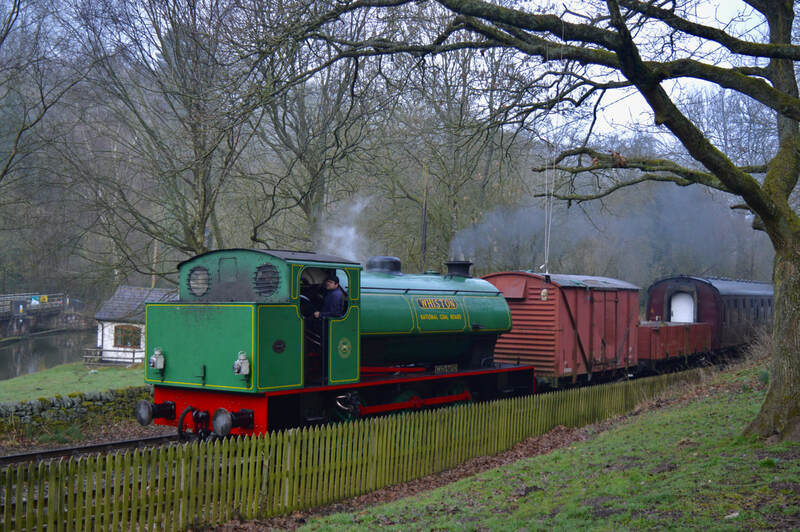 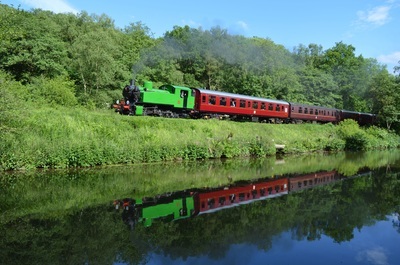 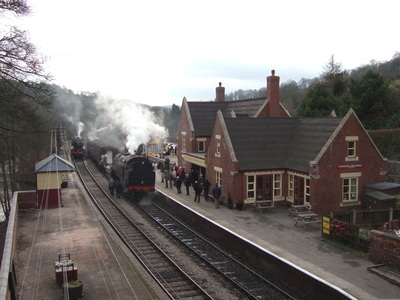 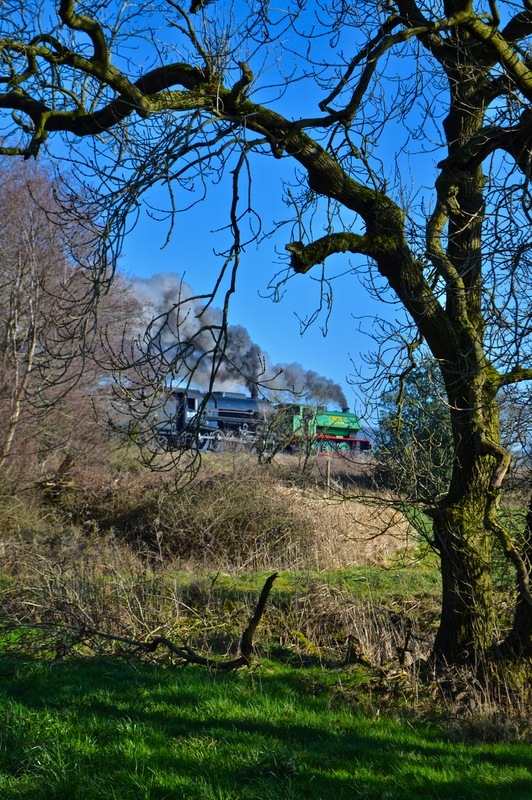 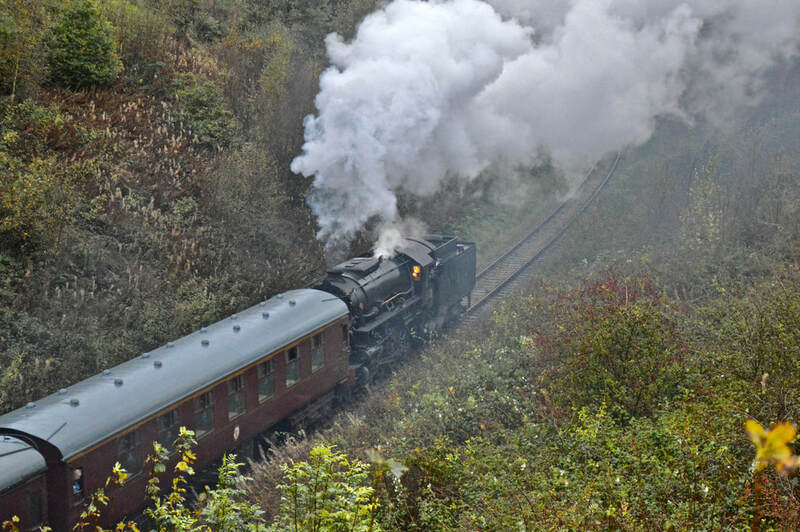 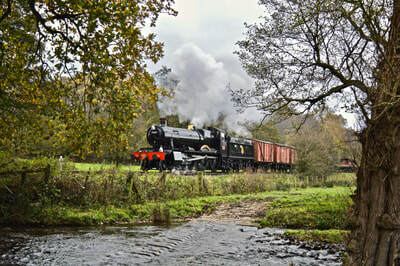 The Churnet Valley Railway currently runs excursions down the Cauldron Lowe branch usually on one weekend a month. 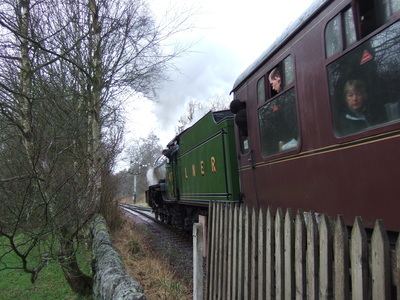 These currently run up to Ipstones, as the line beyond has been removed.